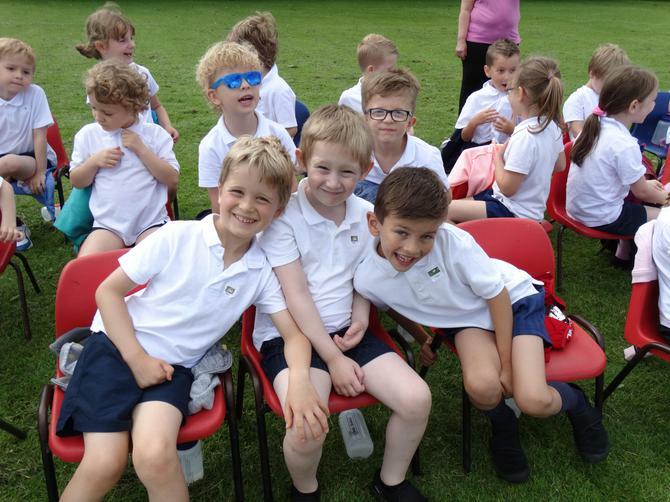 Wow what a whirlwind of a first Summer half-term. 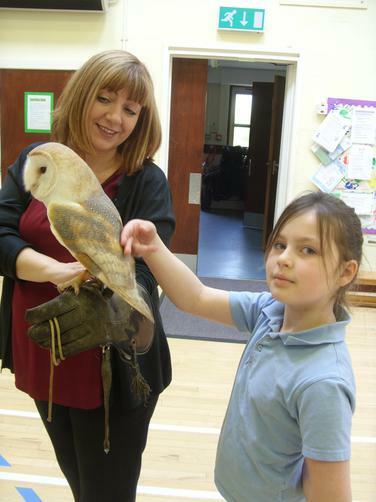 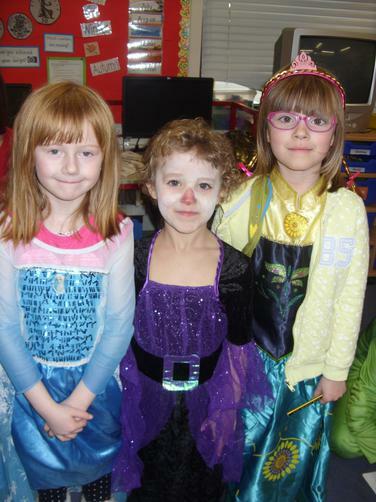 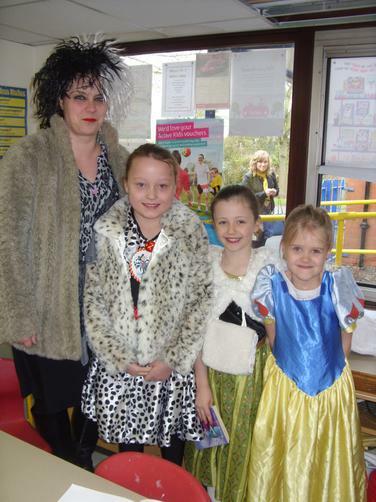 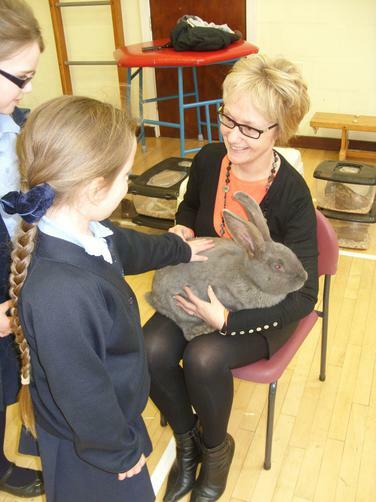 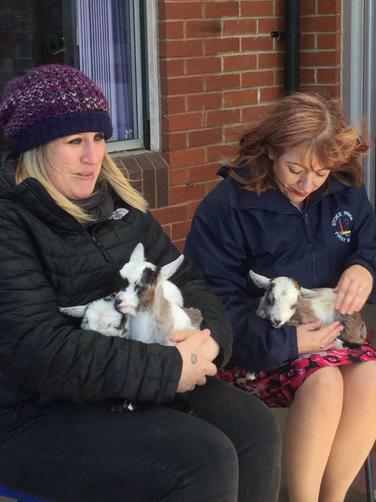 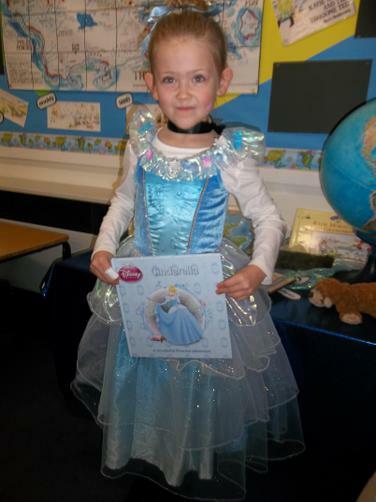 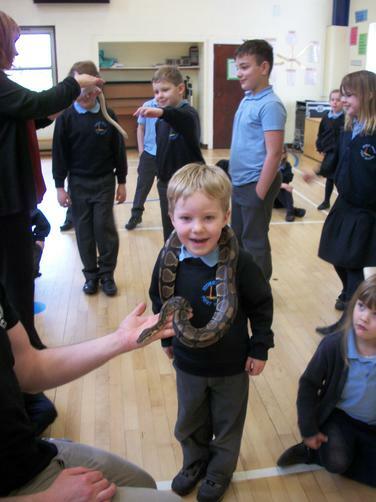 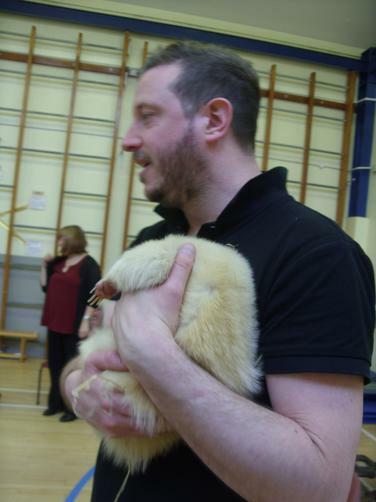 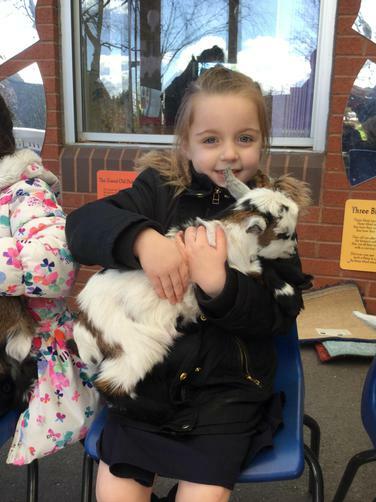 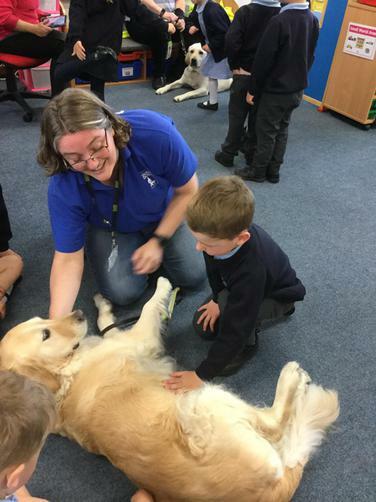 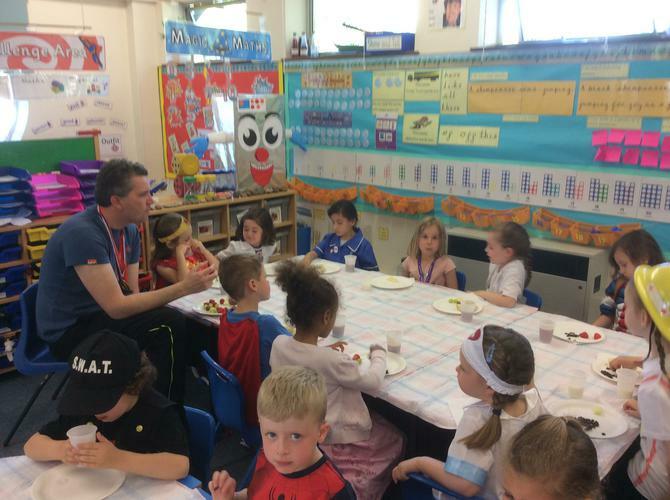 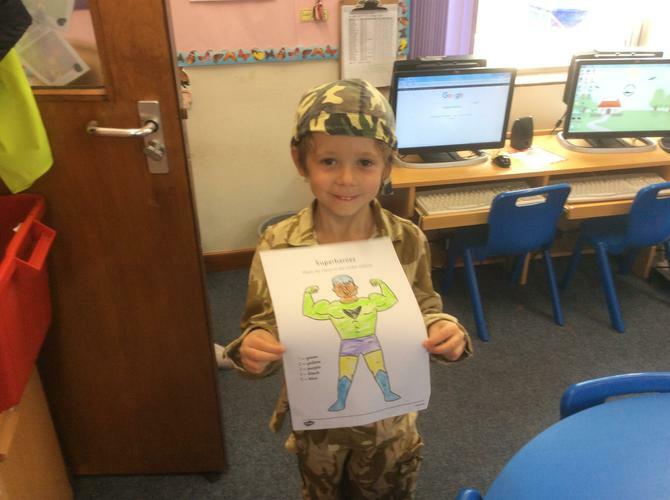 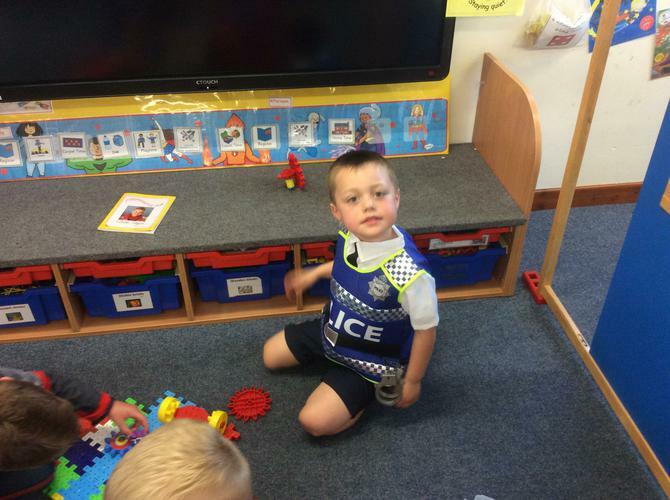 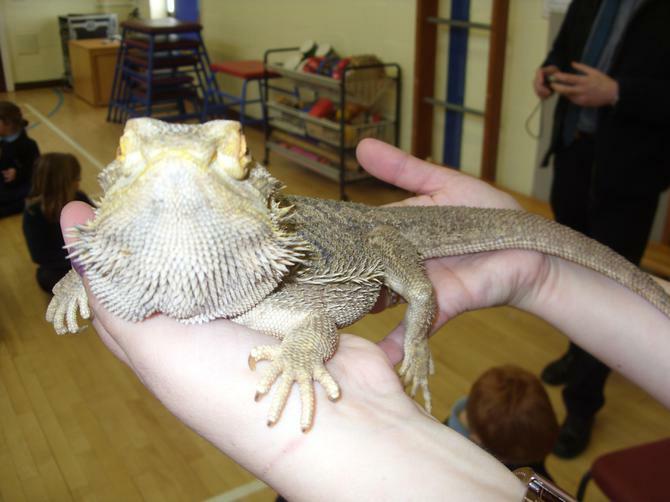 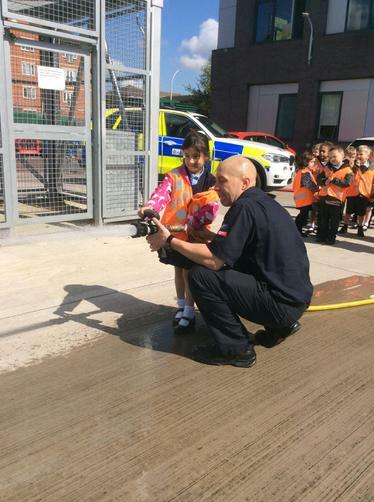 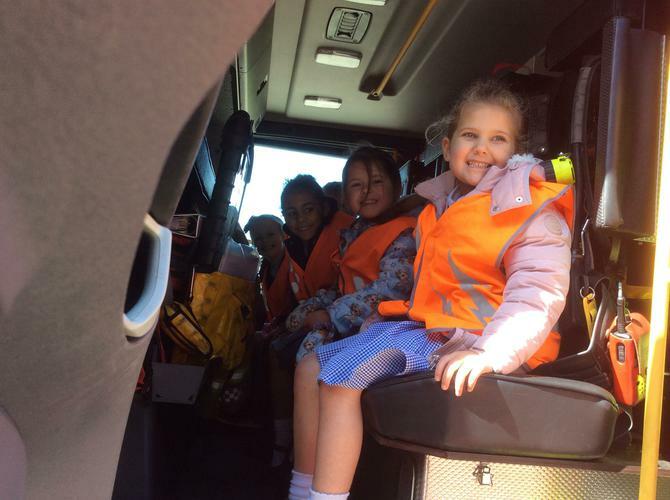 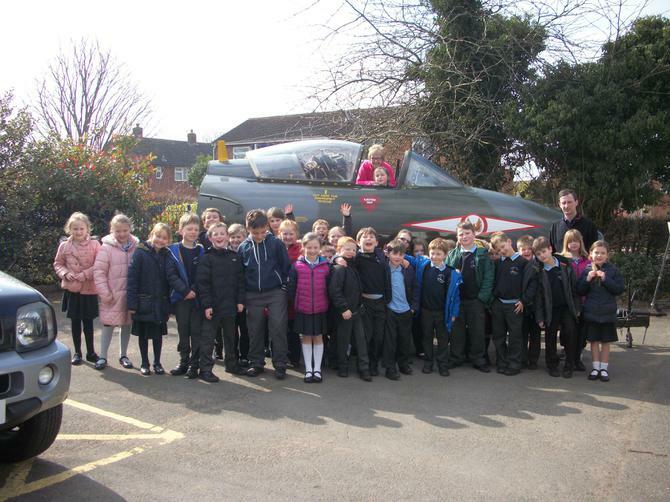 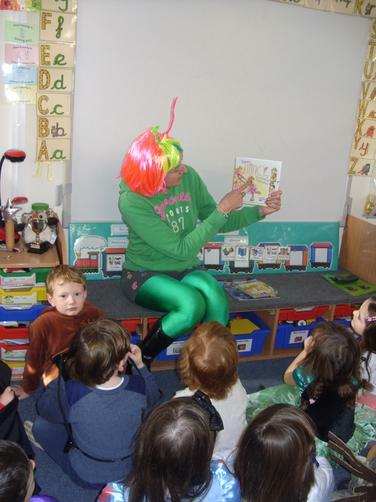 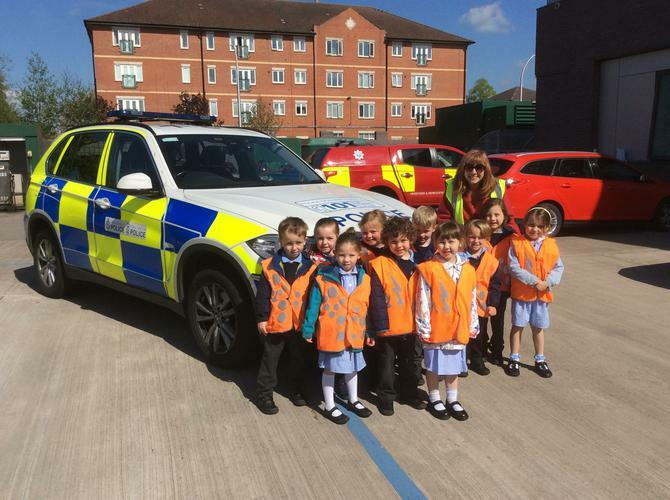 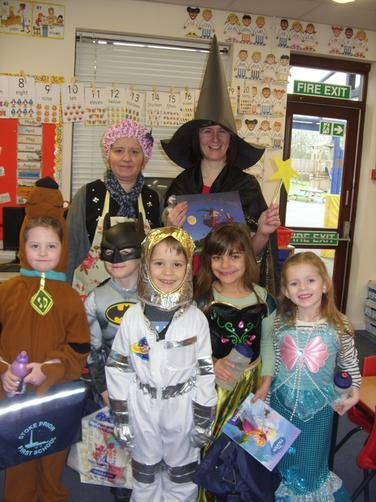 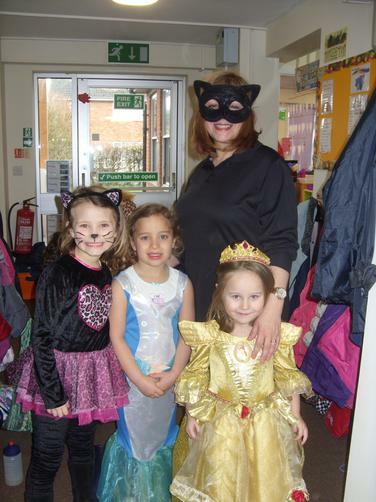 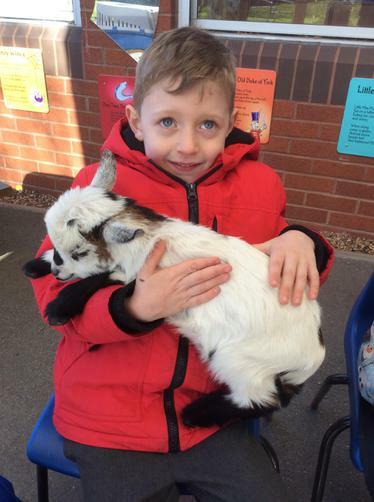 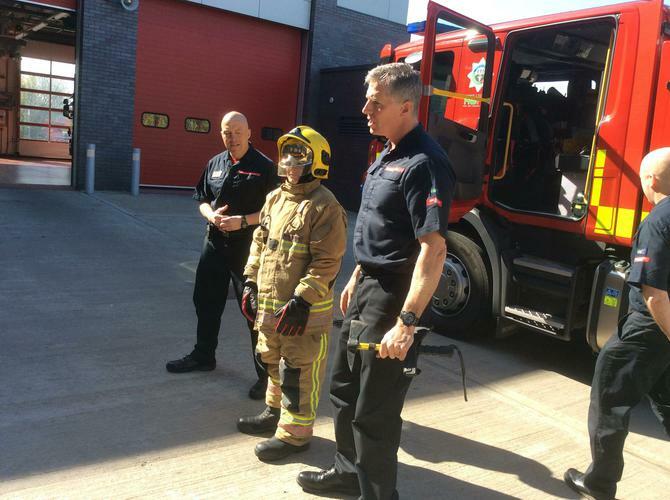 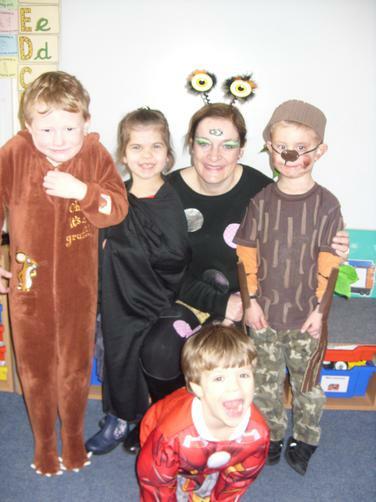 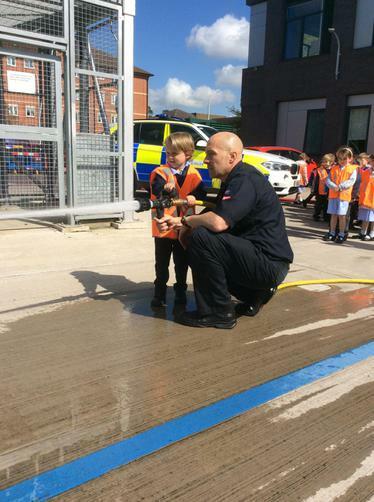 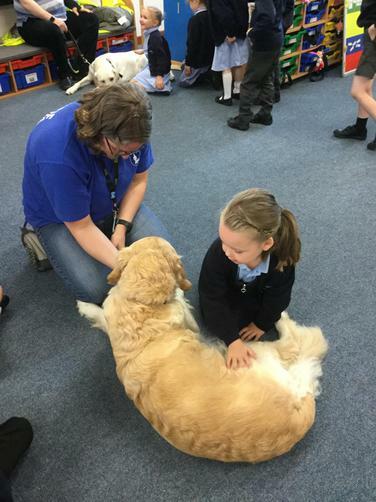 Children have been on visits outside of school, we have had special visitors come into school. 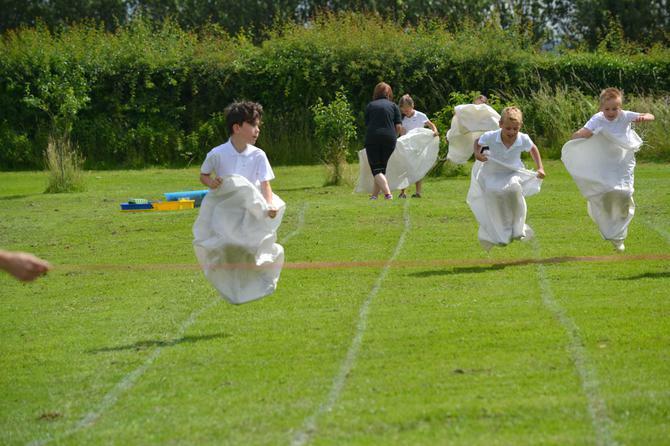 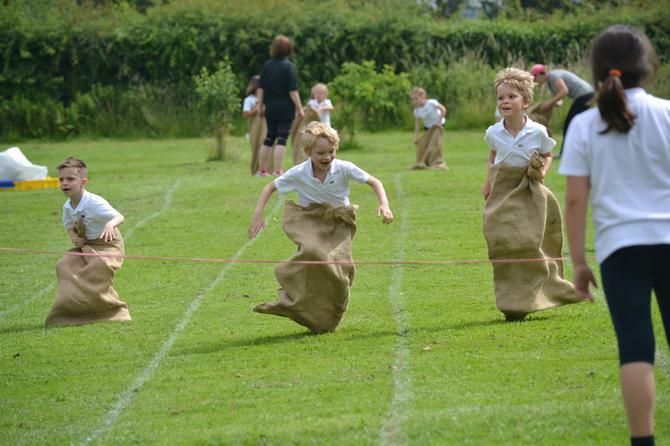 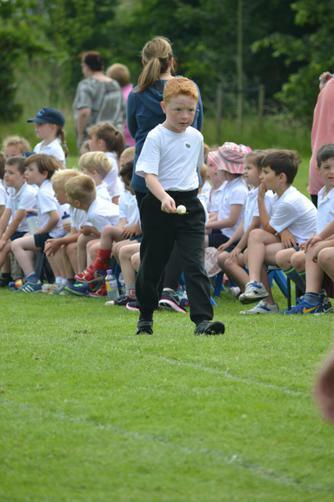 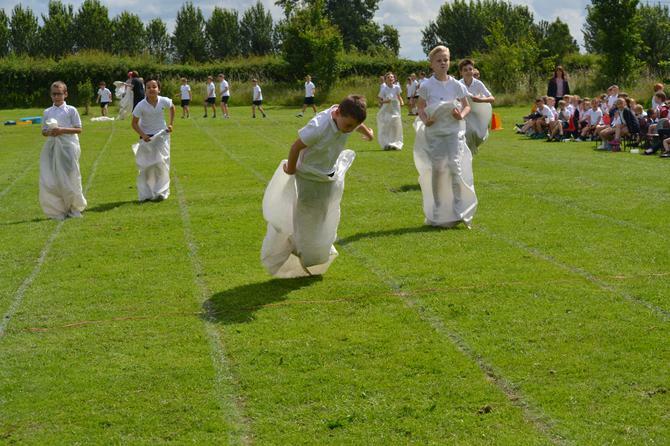 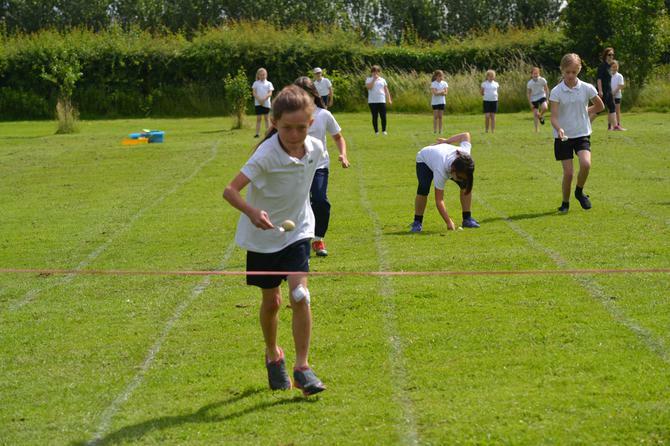 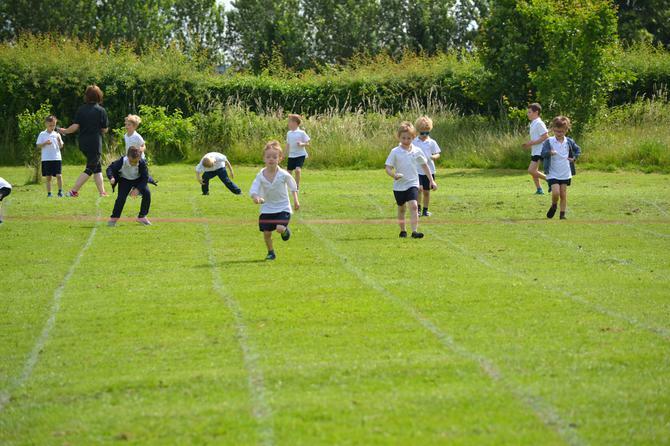 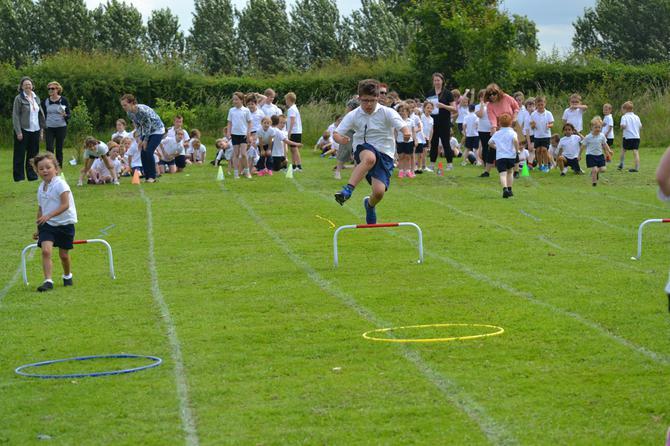 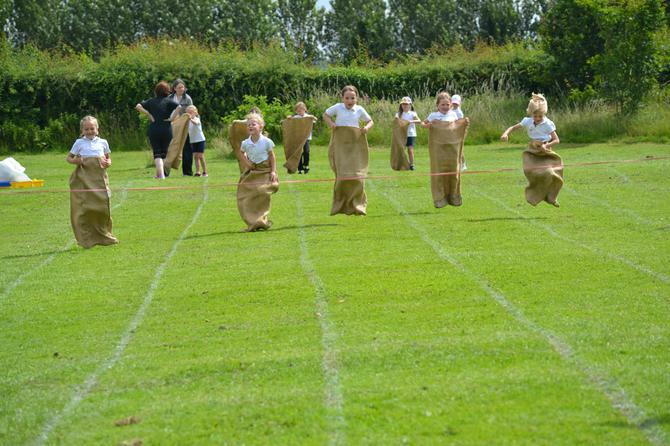 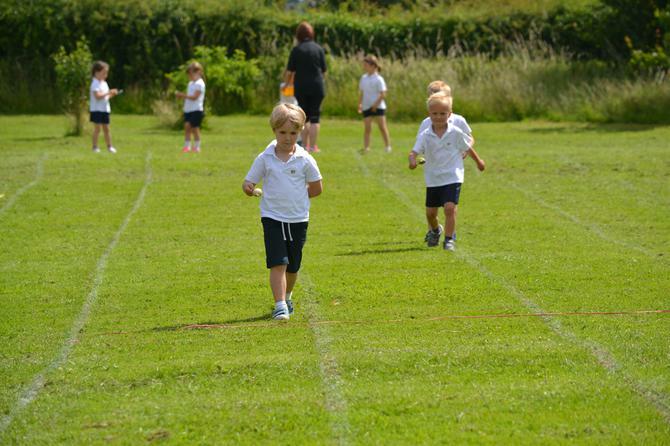 Our School Association have organised our annual Sponsored Obstacle Course and BellBoating has begun for Year 4. 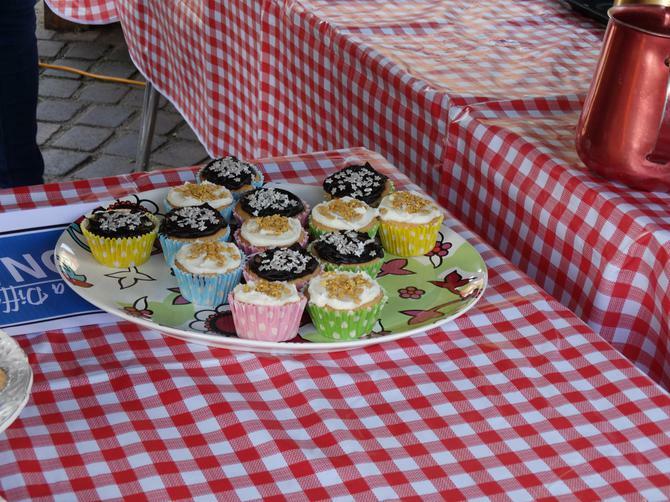 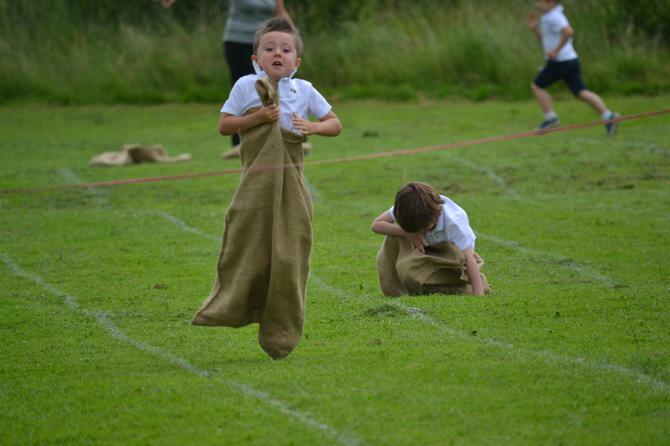 Check out the photos of some of the events. 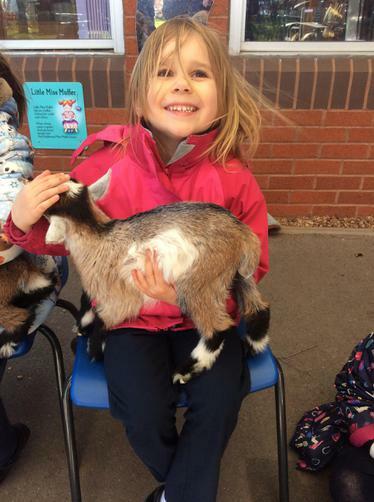 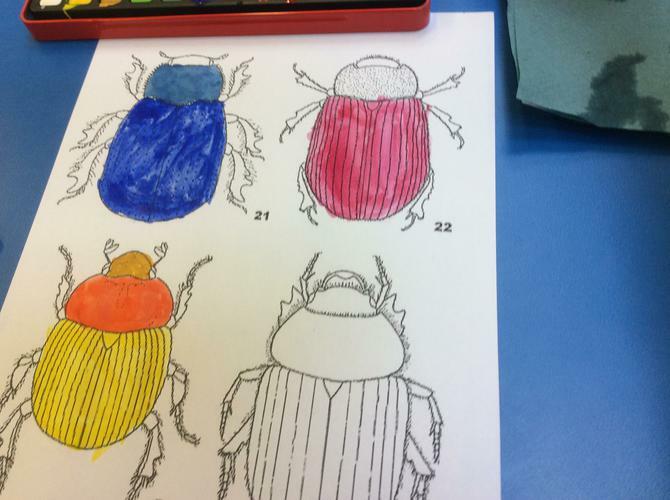 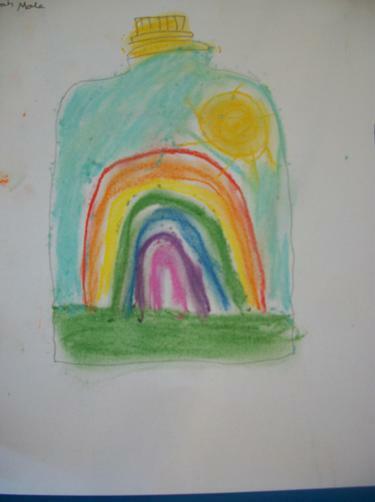 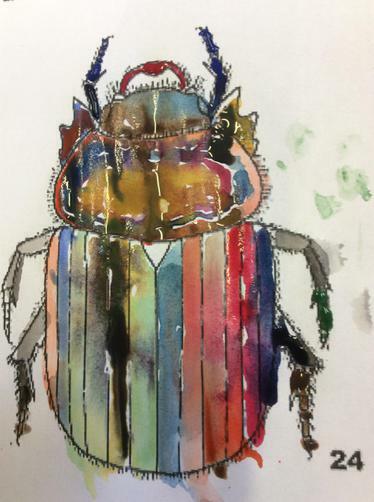 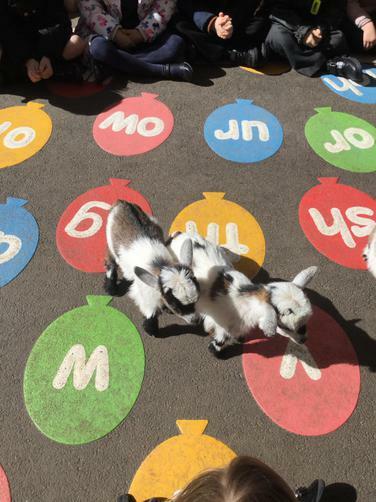 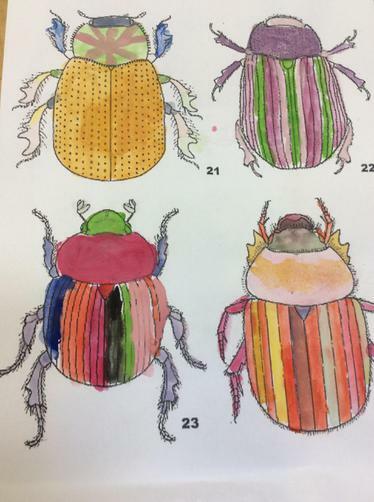 Our Spring Term is looking like a busy one - have a peep at some of the activities the children have been involved in! 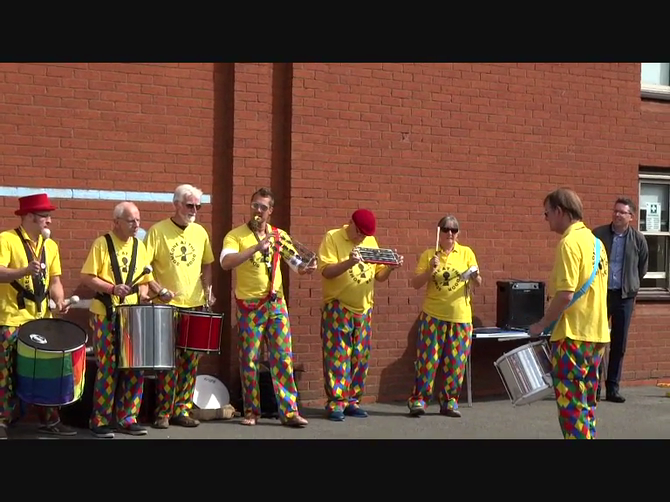 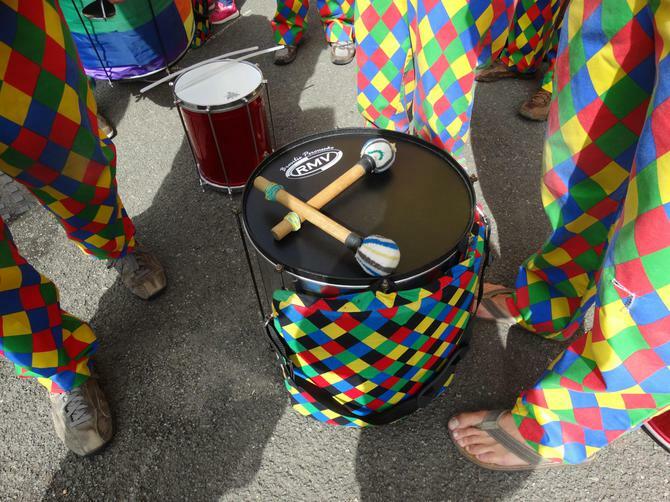 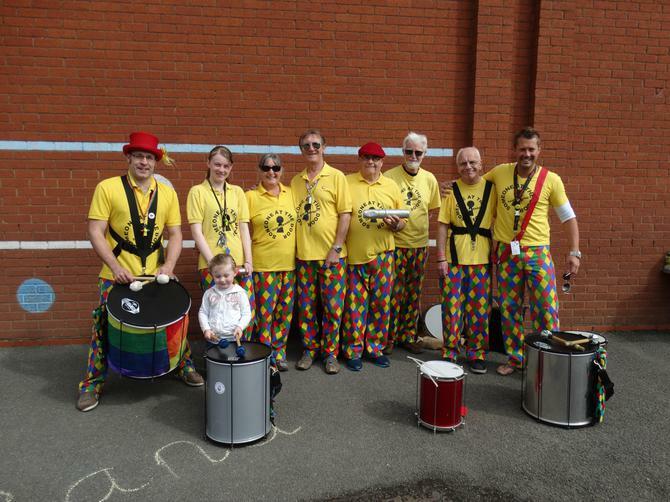 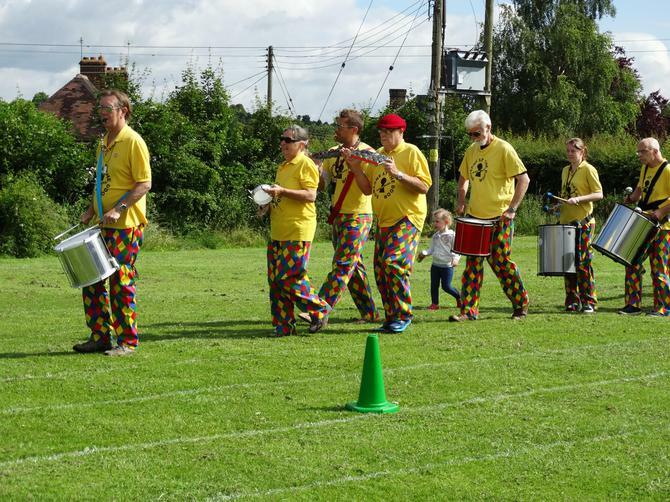 A fabulous Samba Sports Day - A local Samba Group opened the ceremonies as part of the build up to the Rio Olympics. 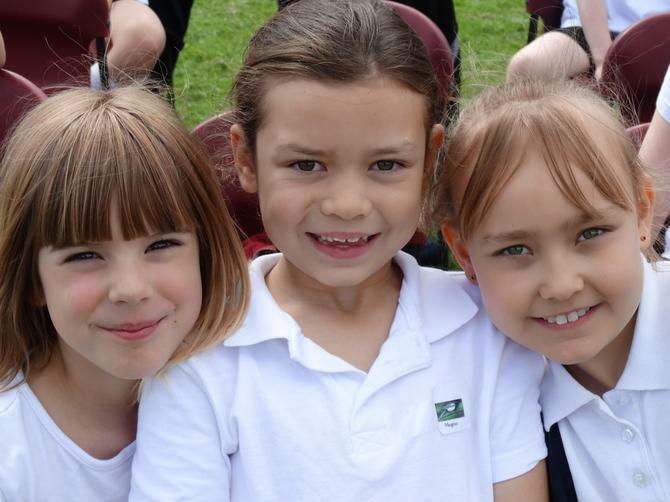 Enjoy the photos of a fabulous morning. 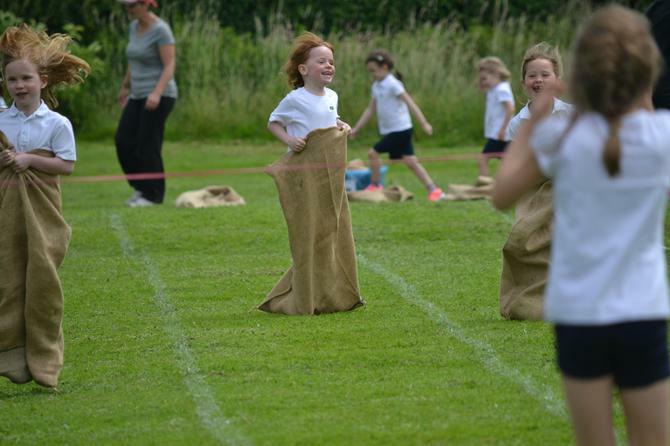 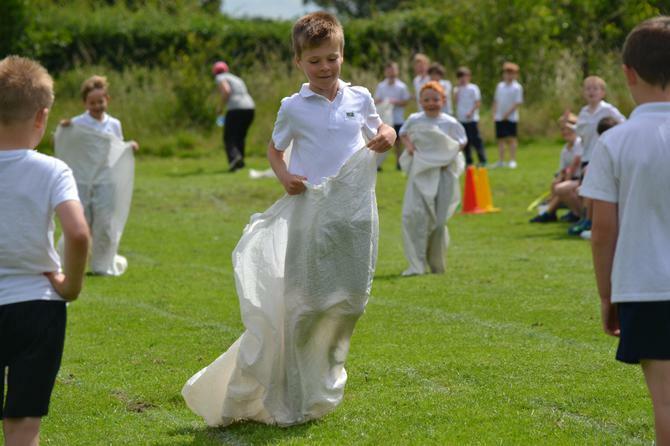 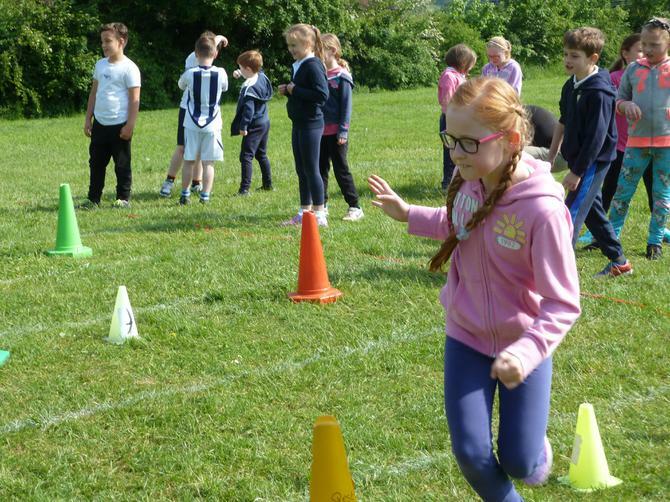 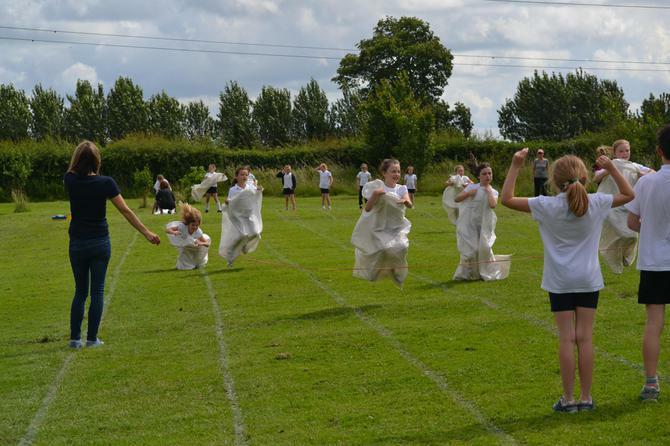 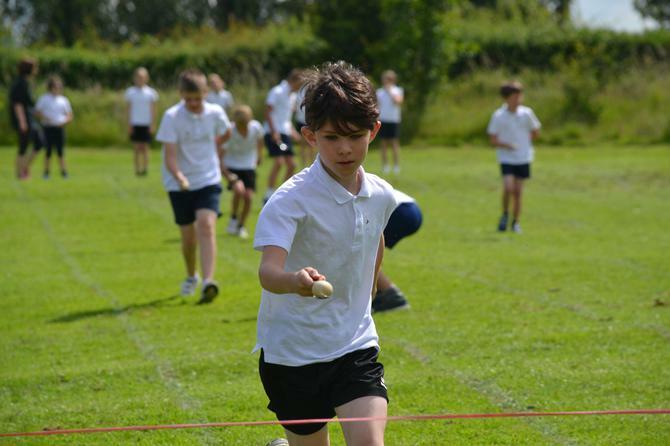 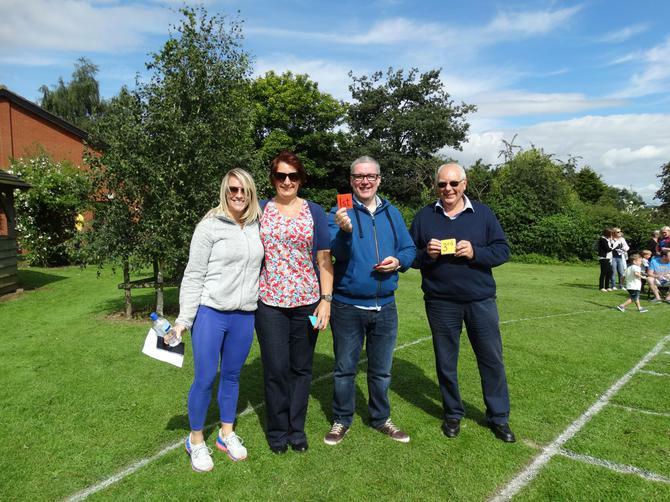 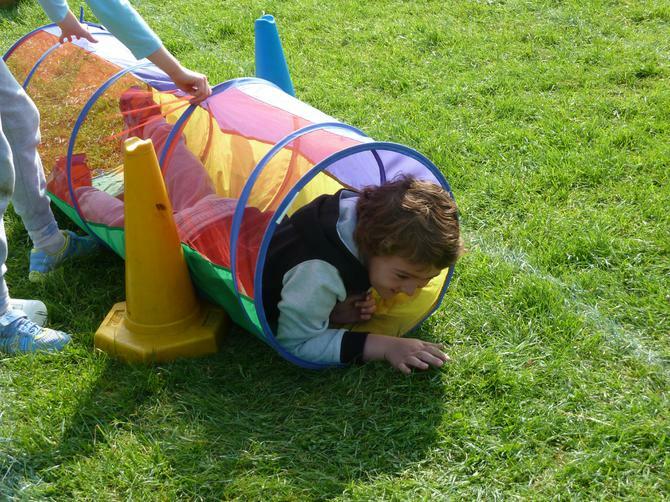 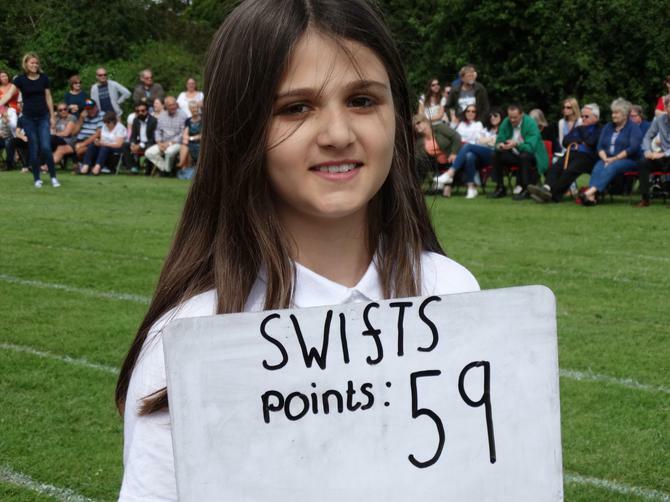 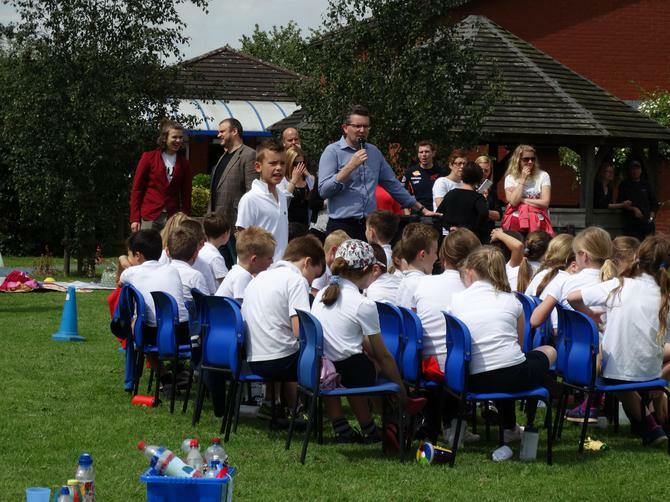 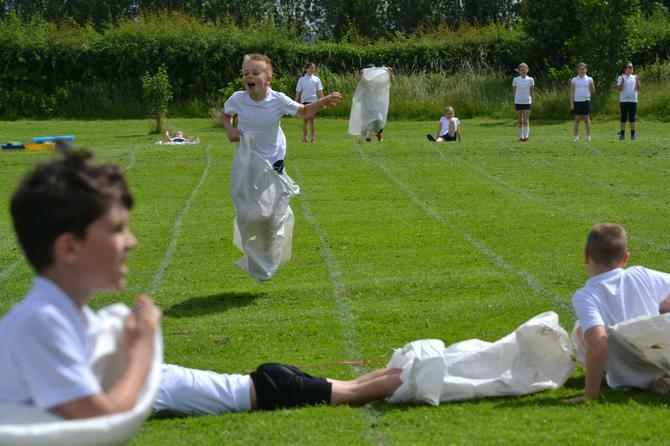 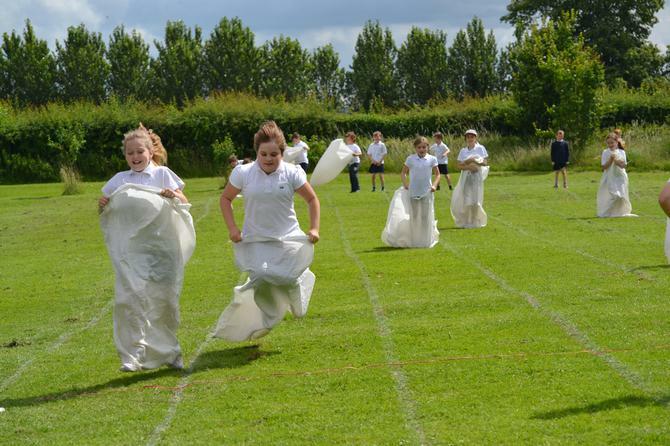 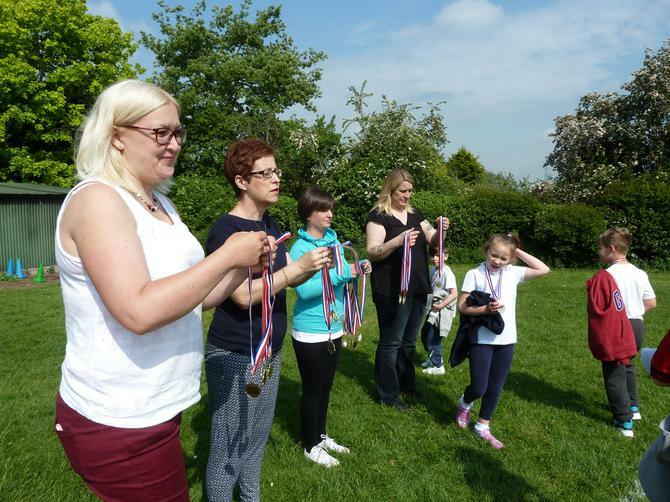 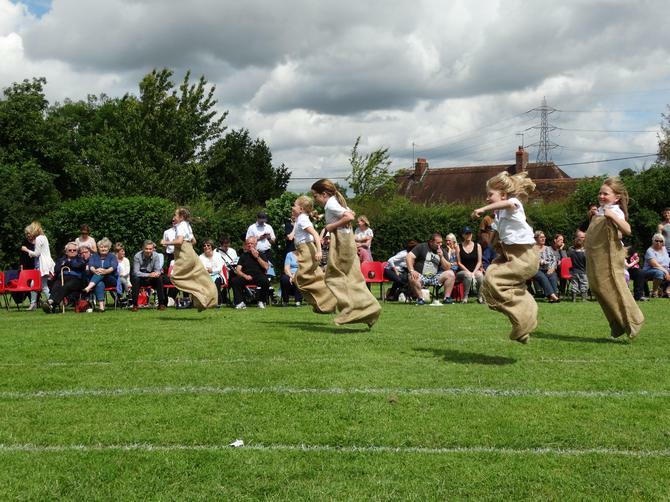 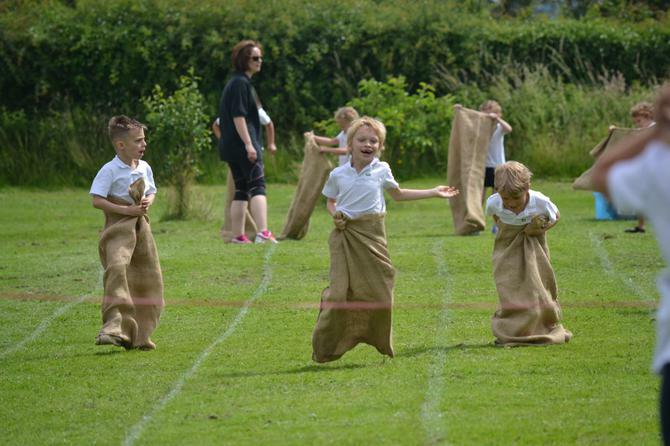 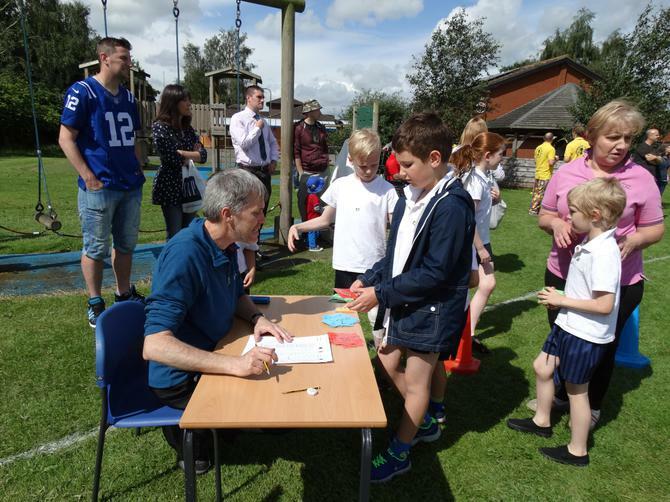 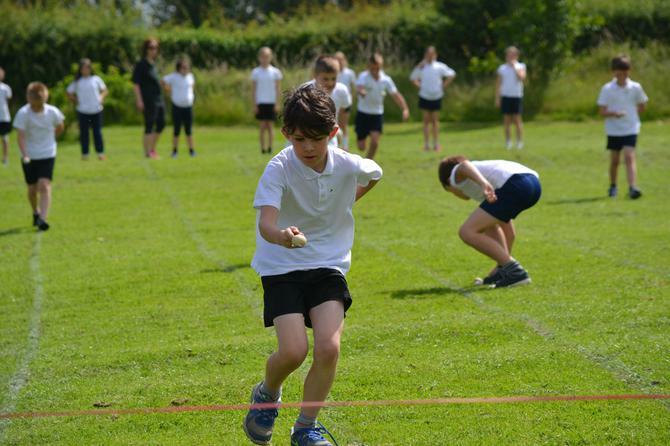 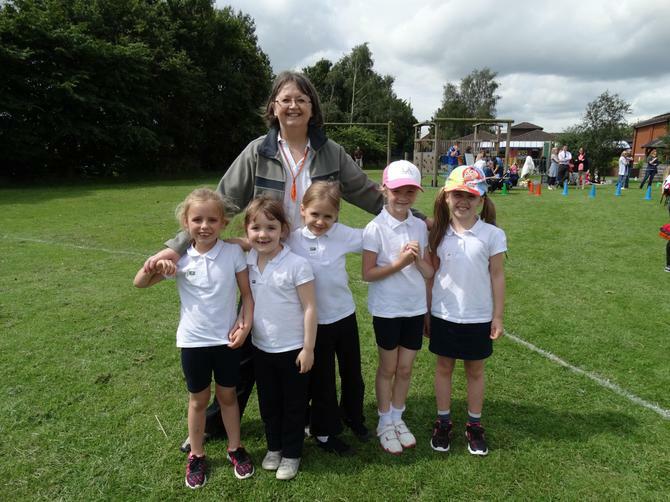 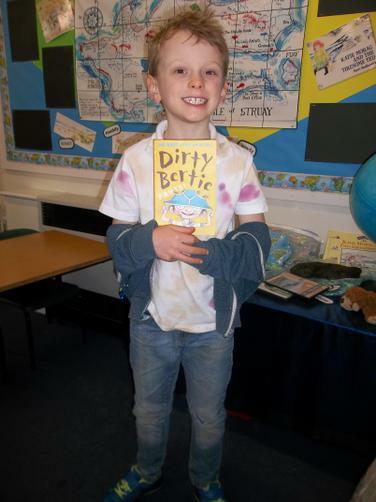 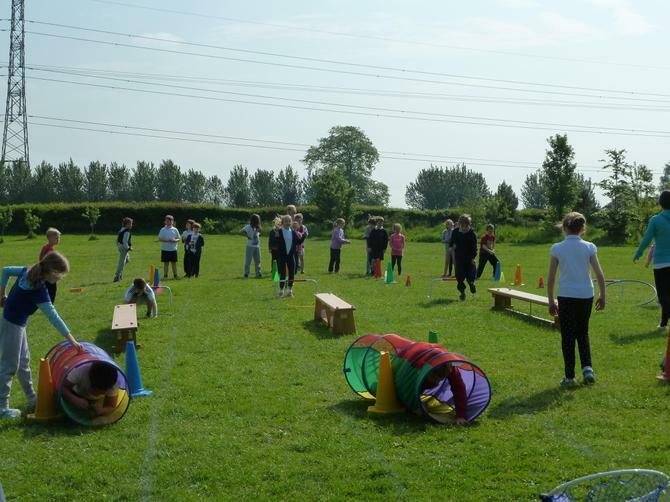 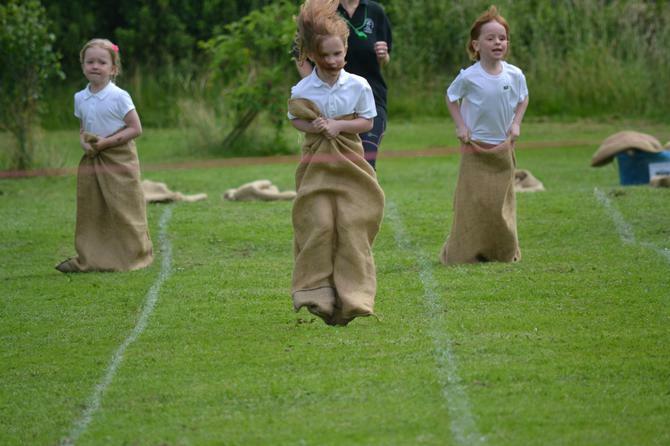 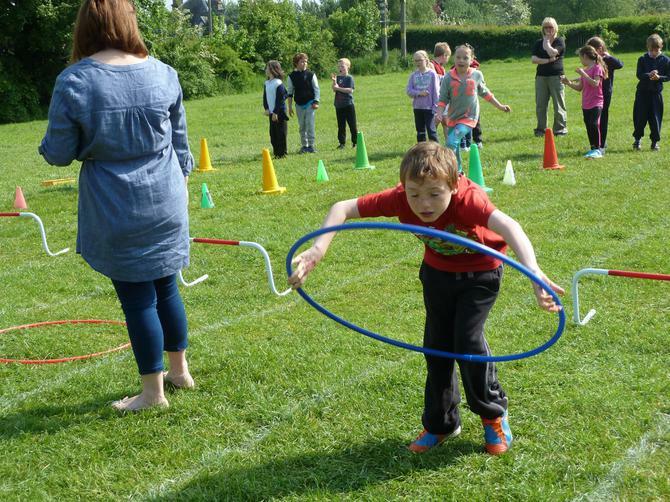 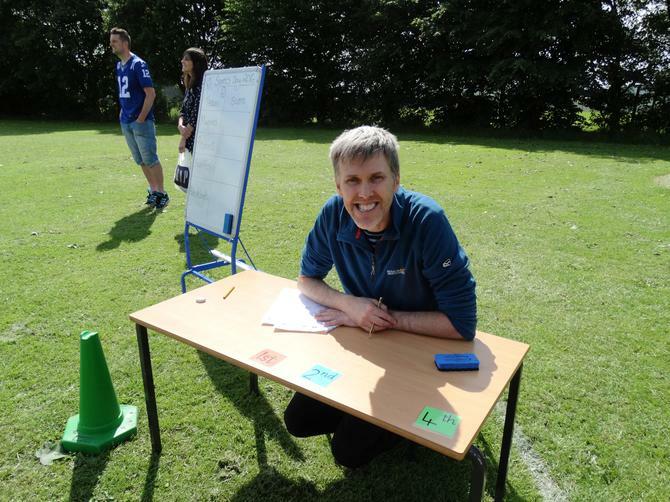 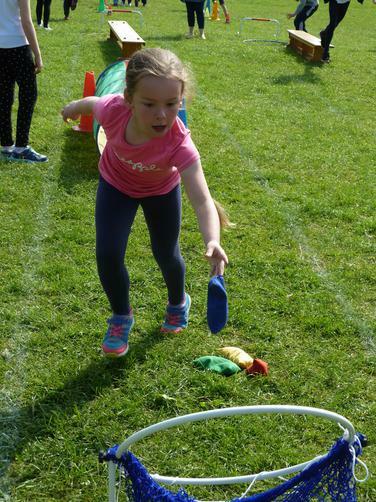 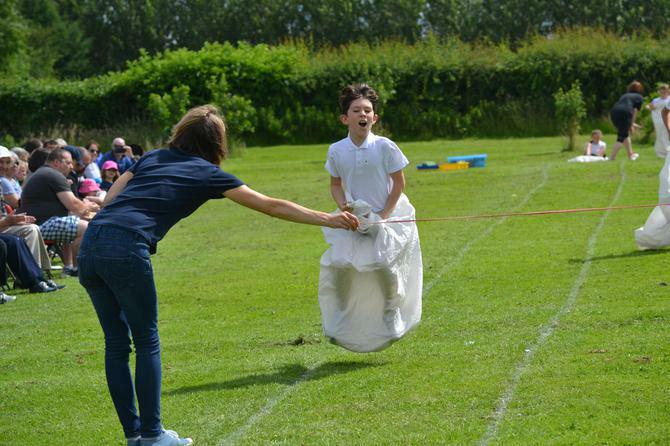 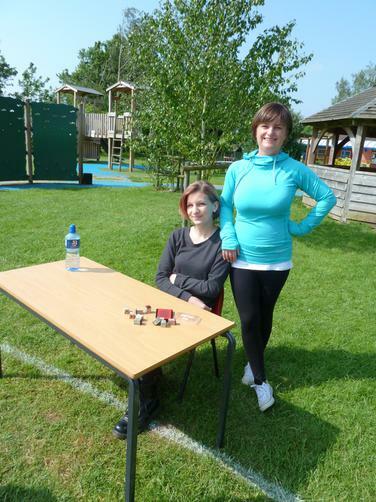 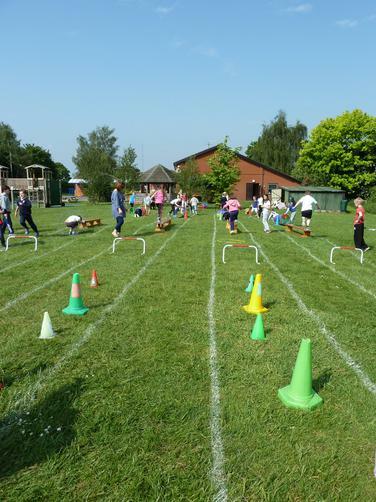 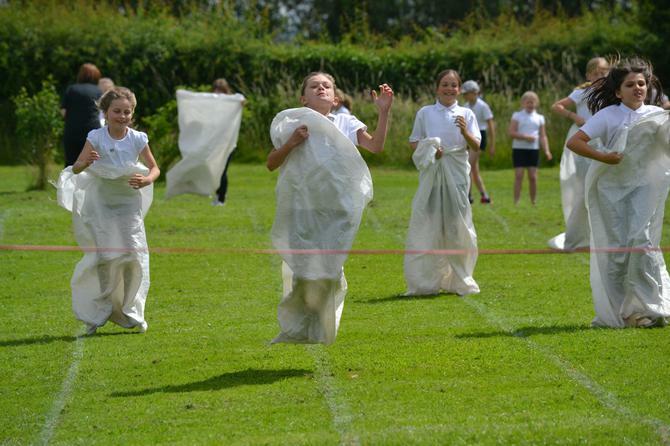 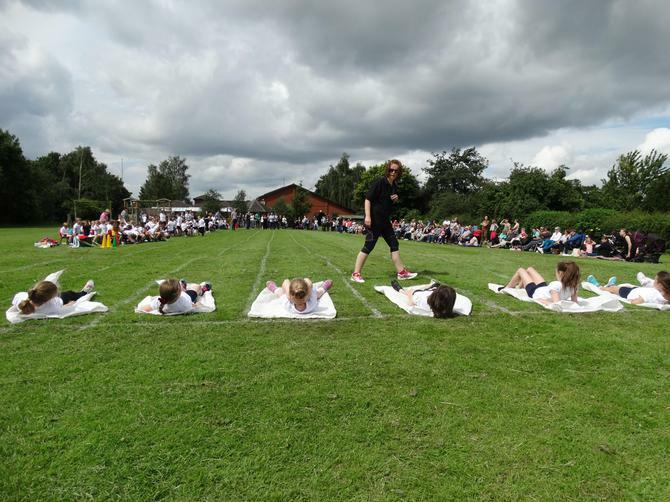 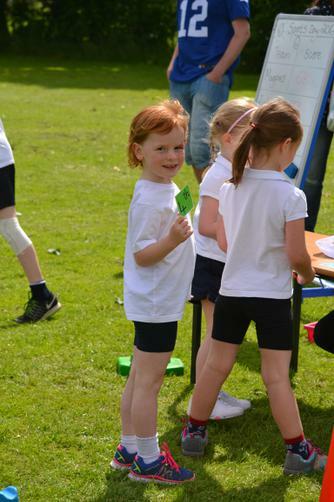 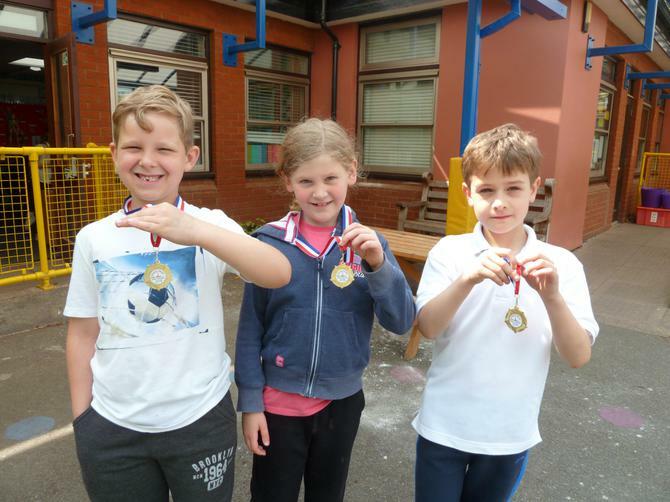 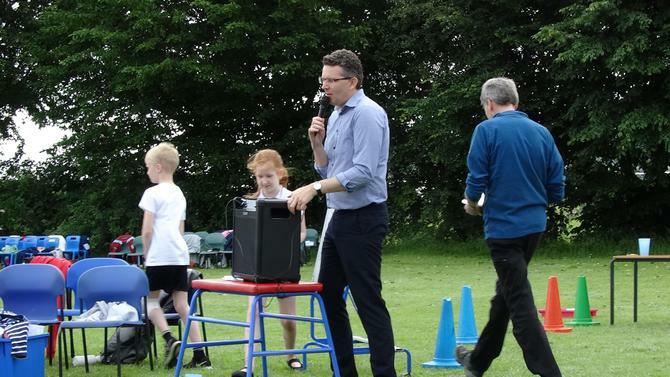 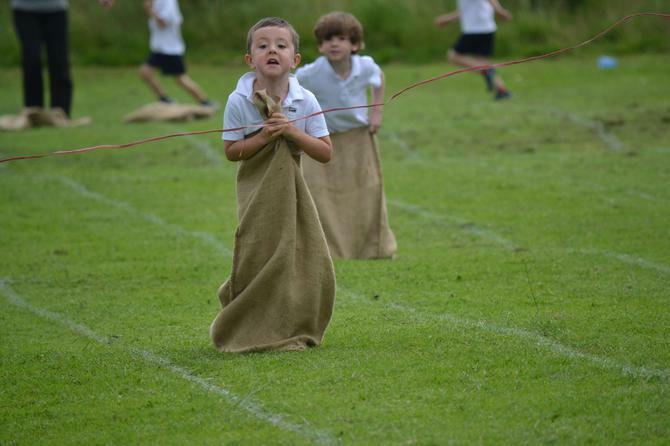 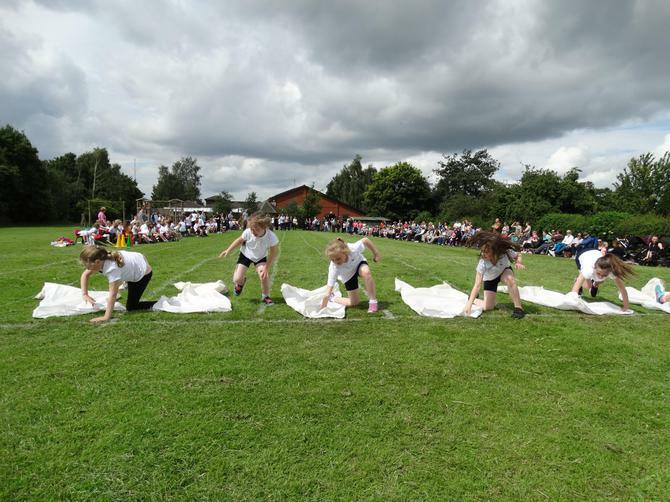 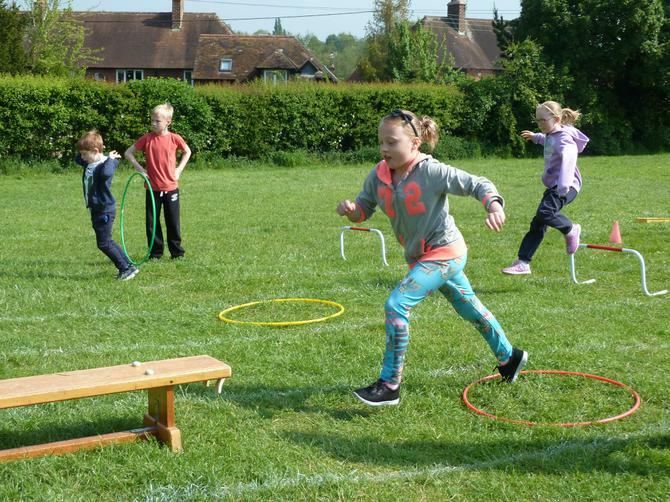 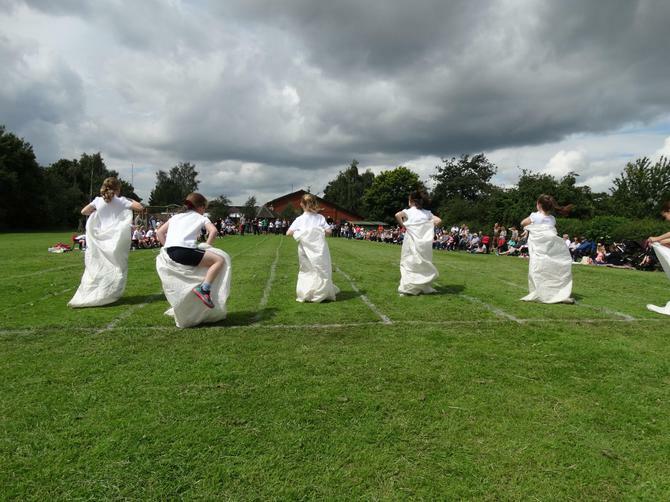 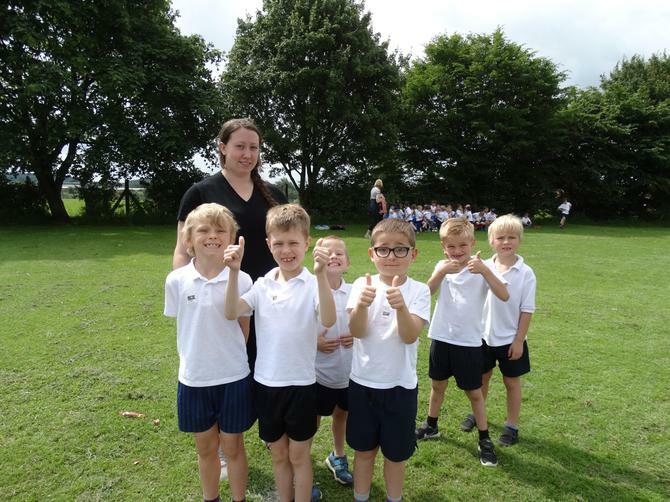 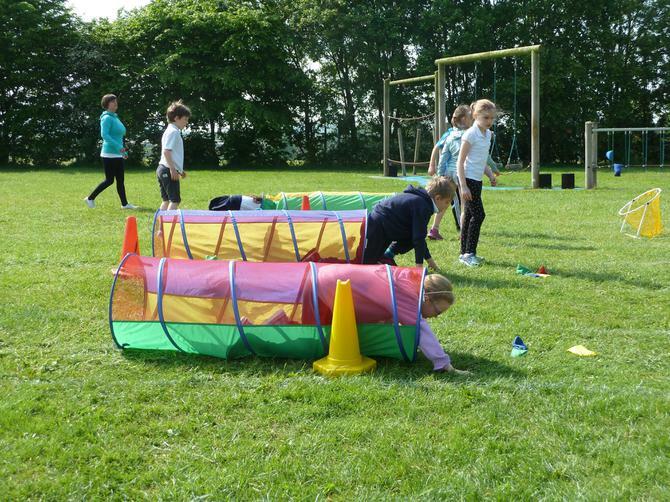 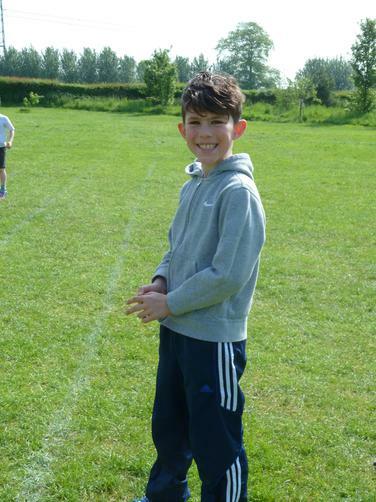 School Association Obstacle Course - the weather was very kind to us and the whole school were able to take part in a very tricky course to help raise funds for school in a fun way. 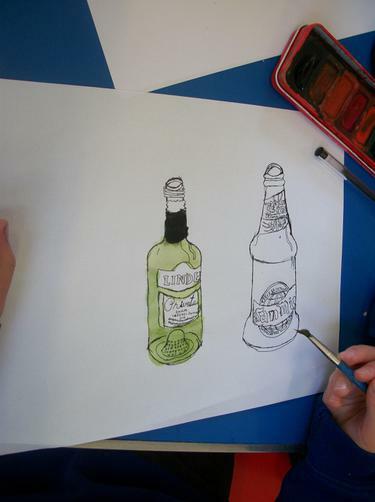 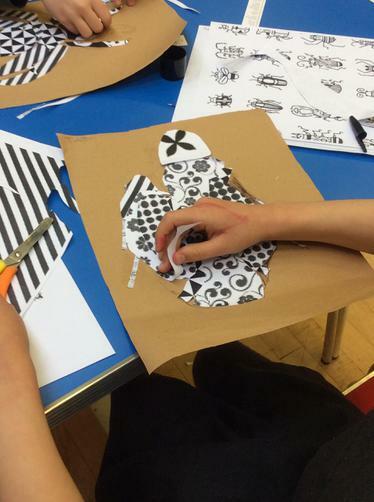 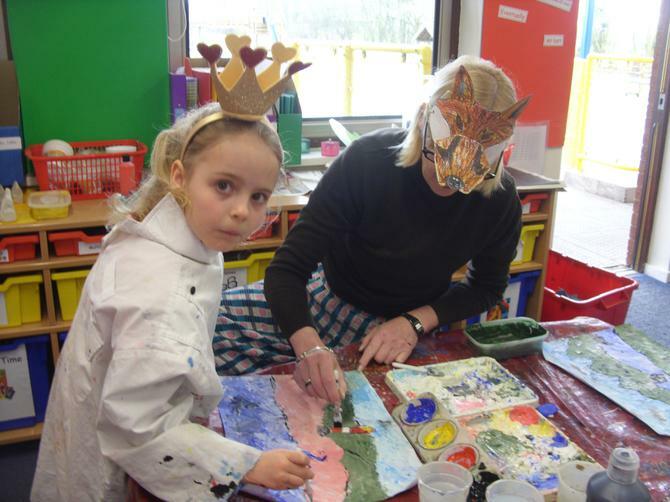 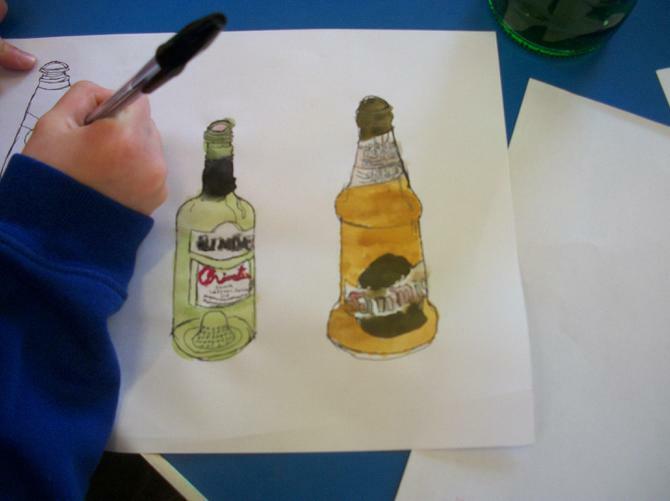 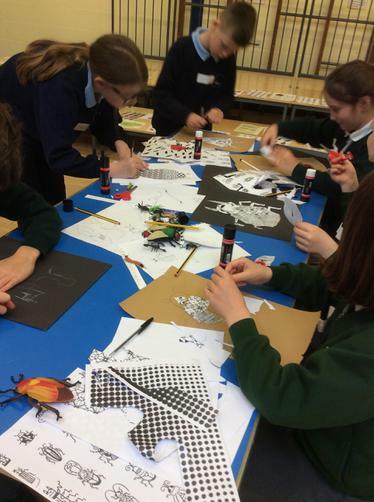 Art Workshop- pupils from other local first schools joined us for a very creative morning led by Mrs Berrow, our Art co-ordinator. 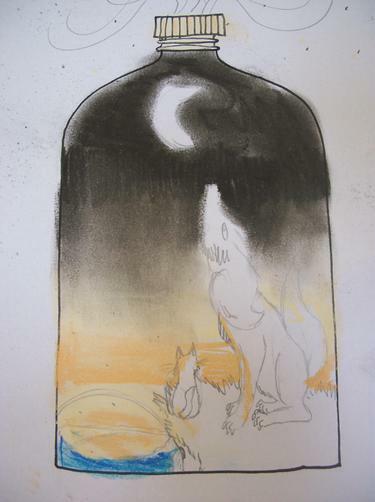 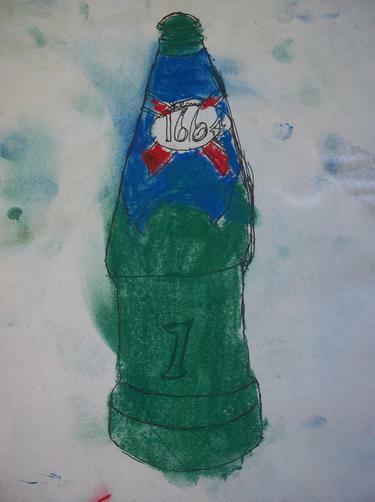 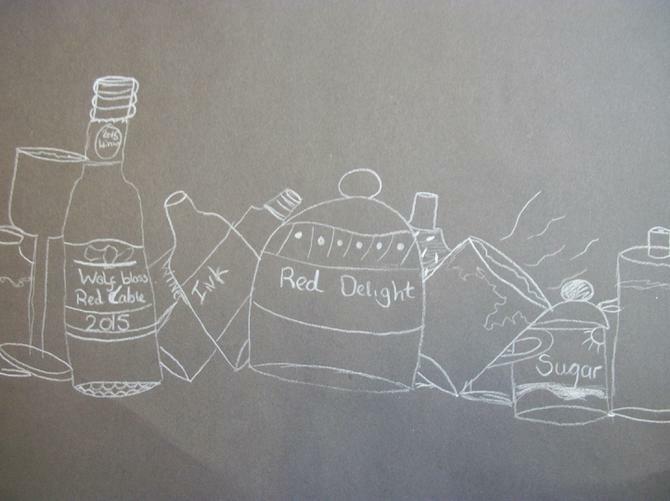 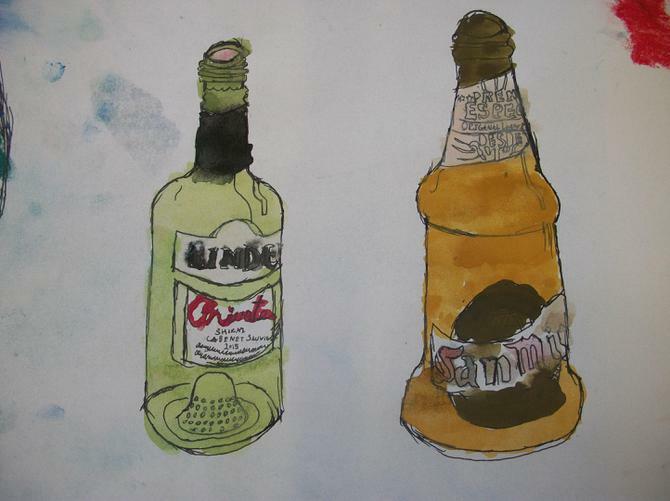 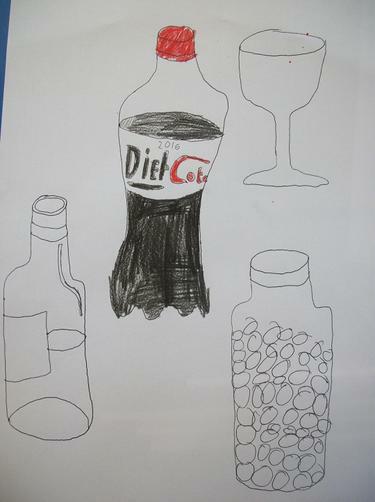 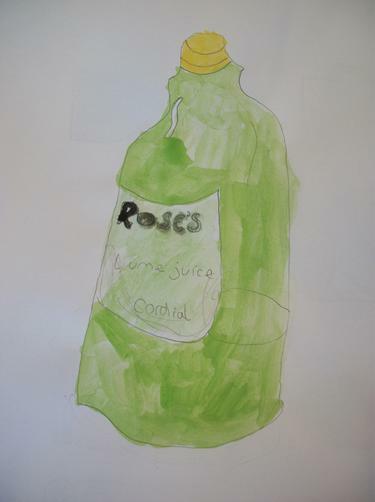 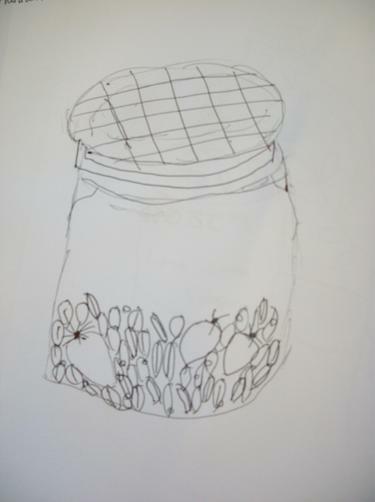 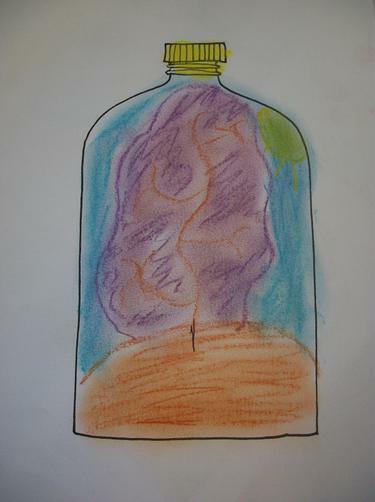 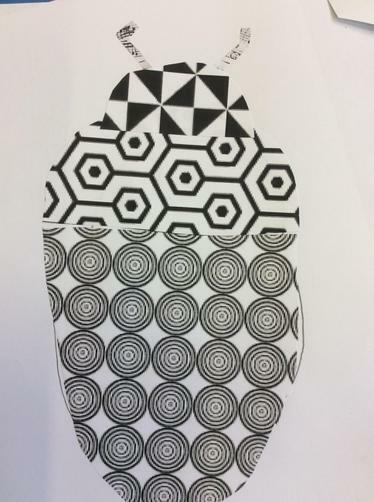 The theme was glass and children used various mediums to create these detailed pieces. 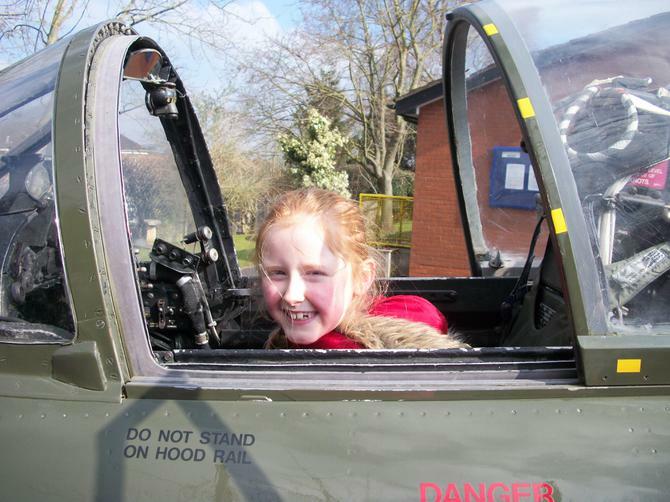 Mrs Collins Ready for take off!! 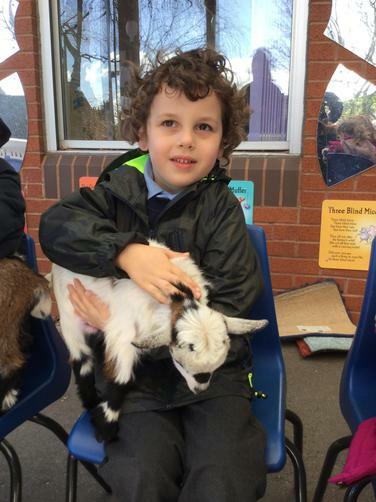 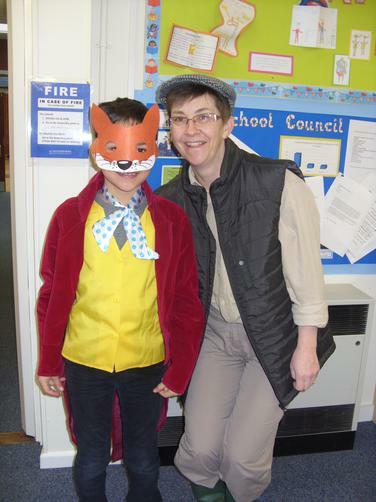 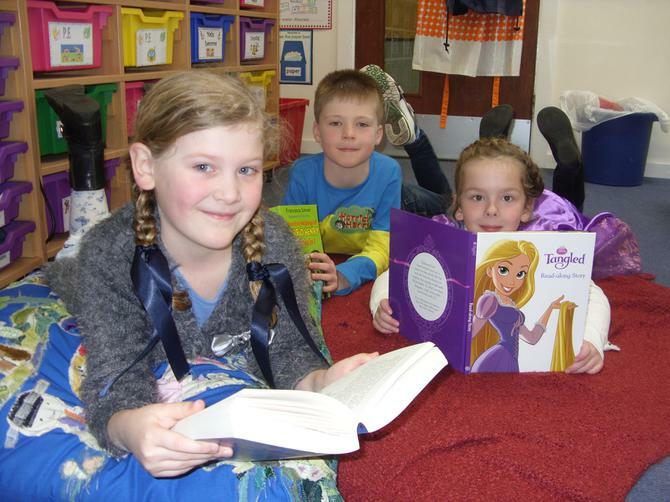 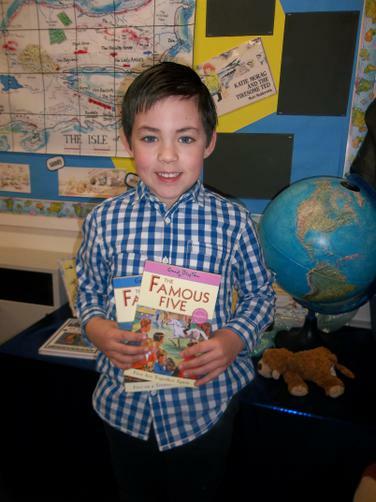 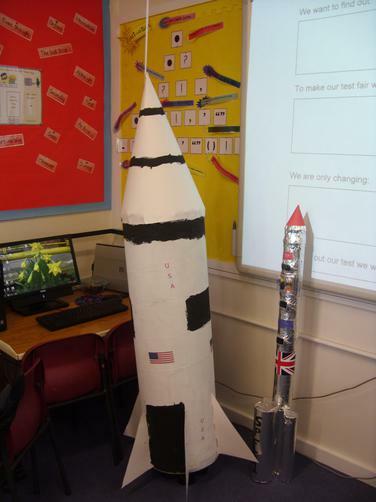 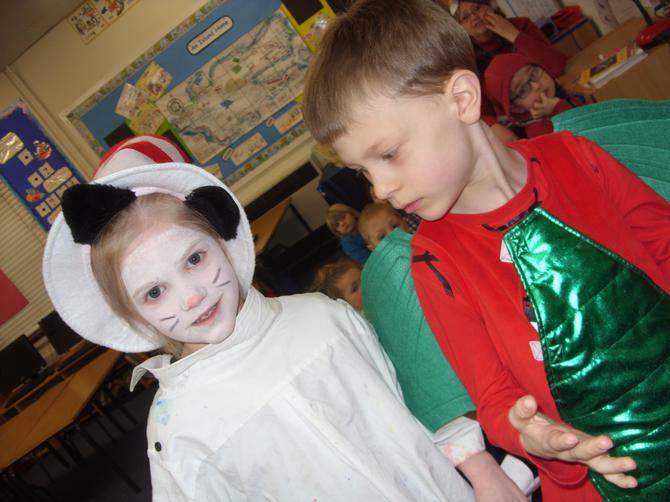 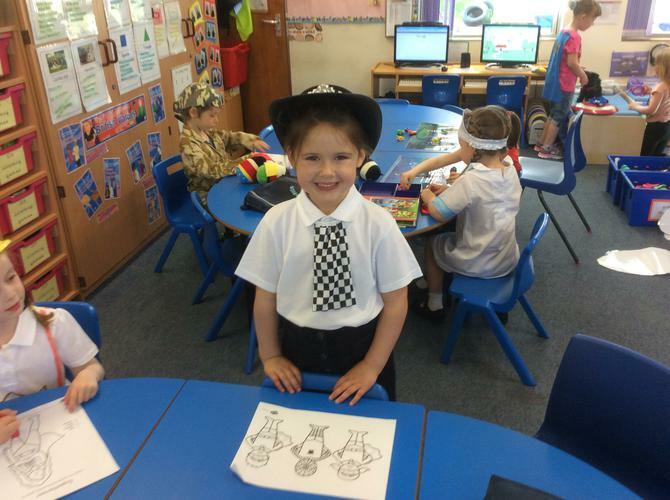 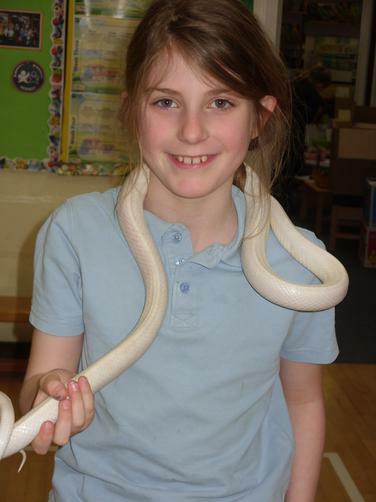 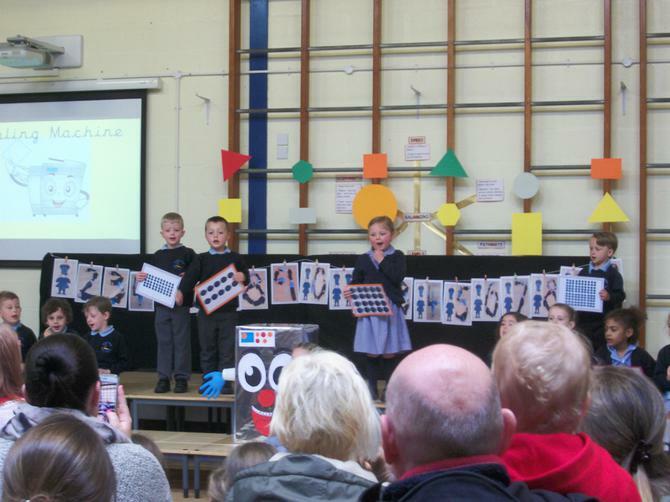 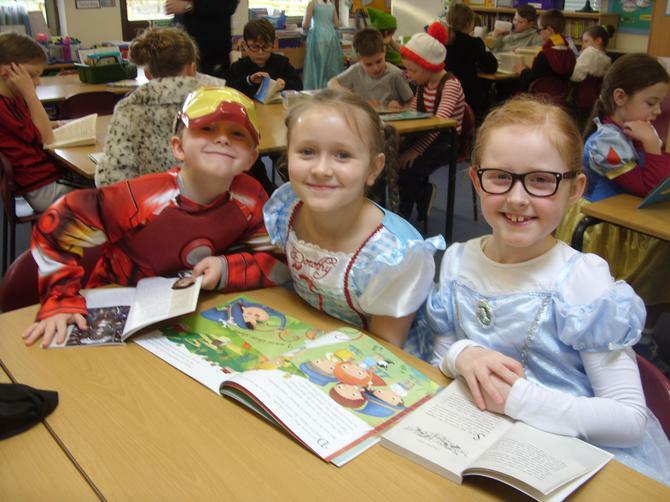 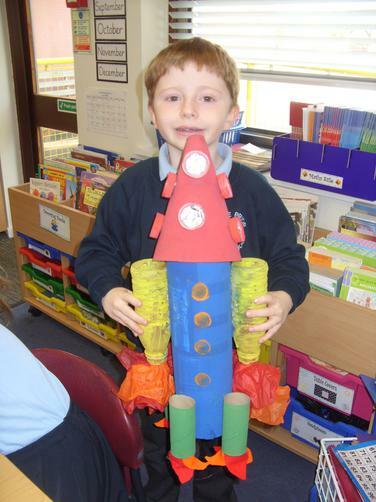 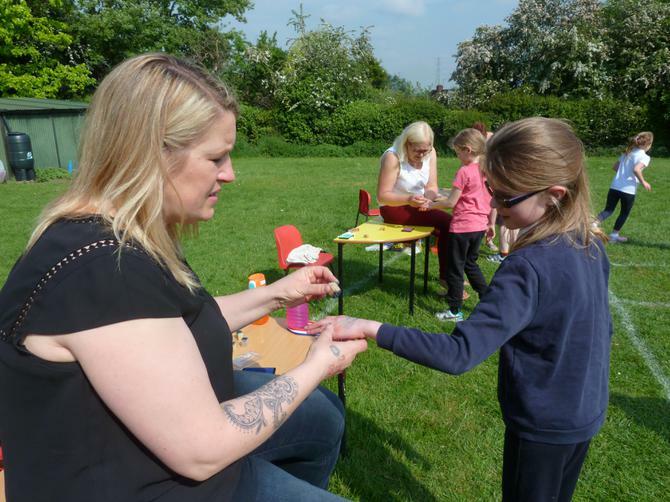 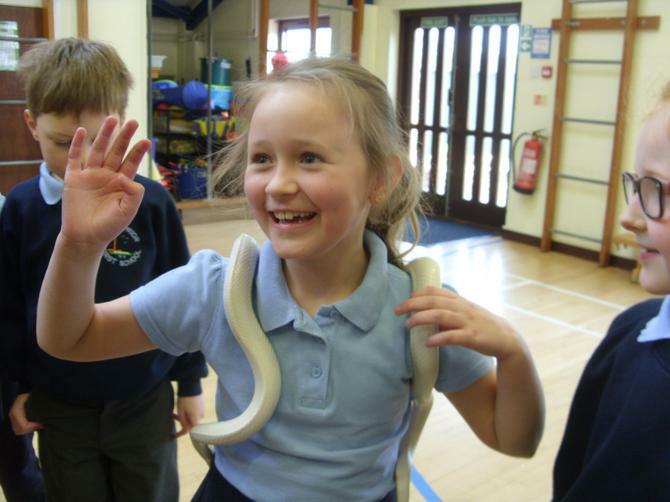 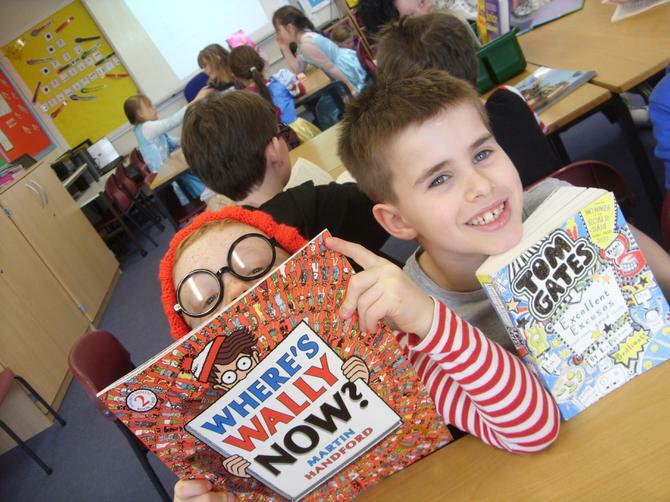 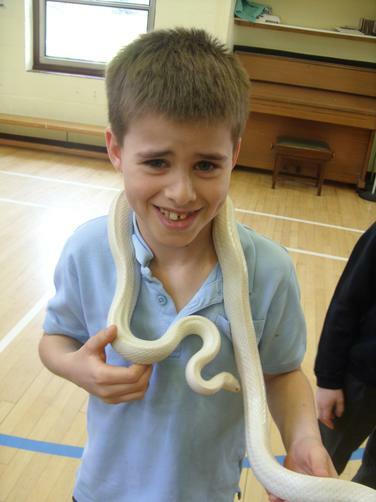 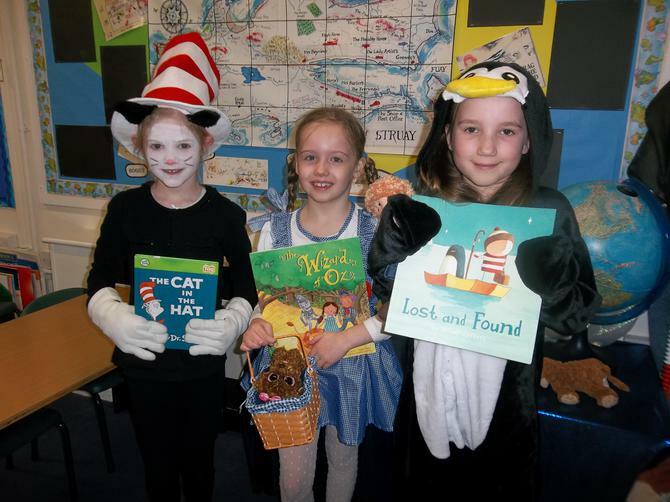 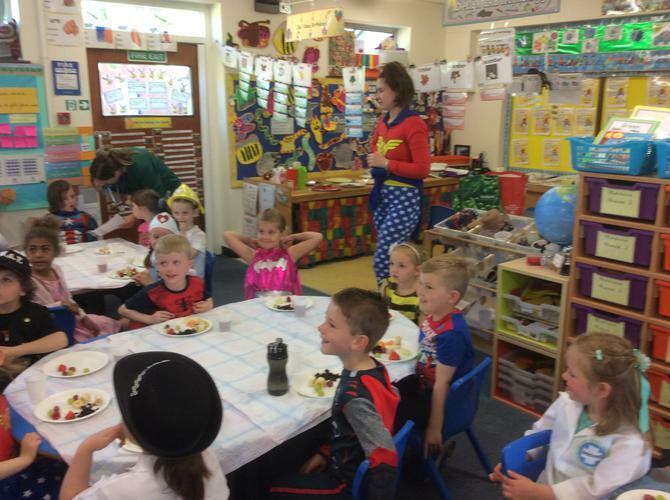 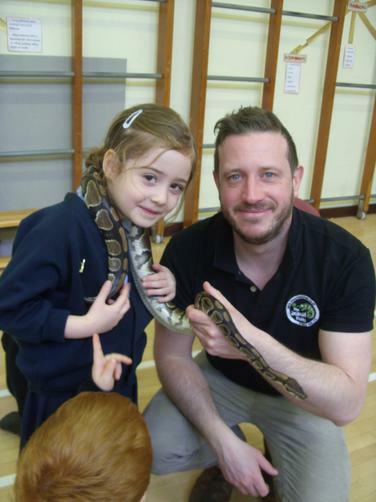 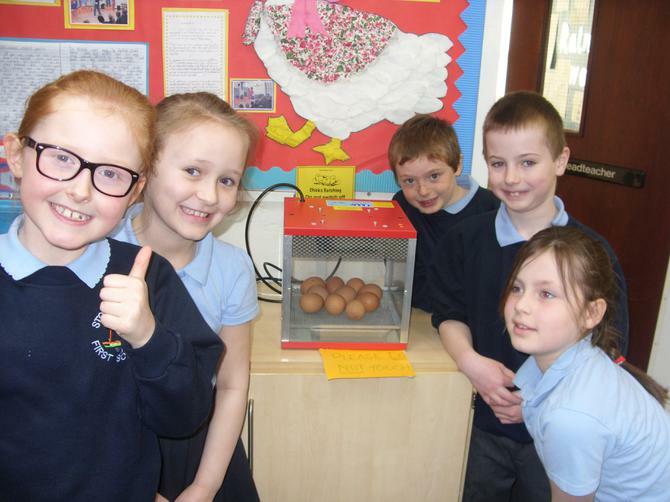 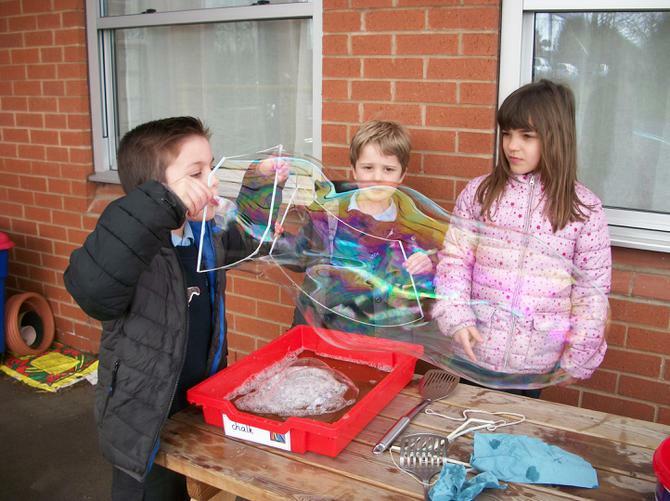 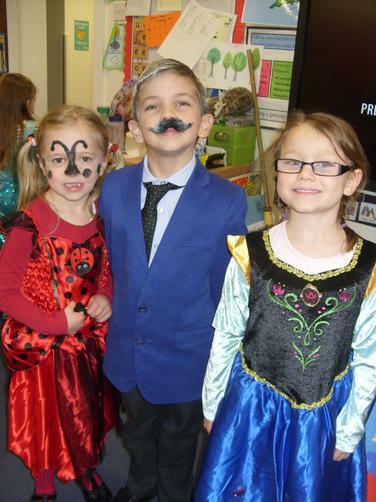 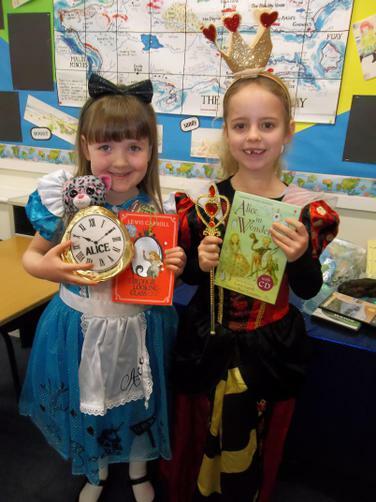 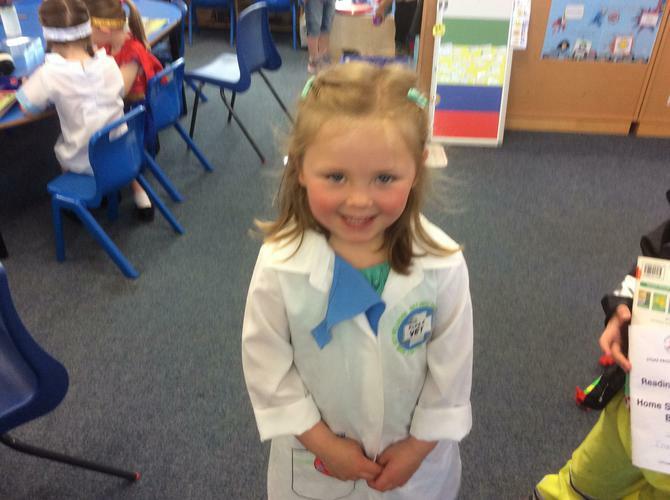 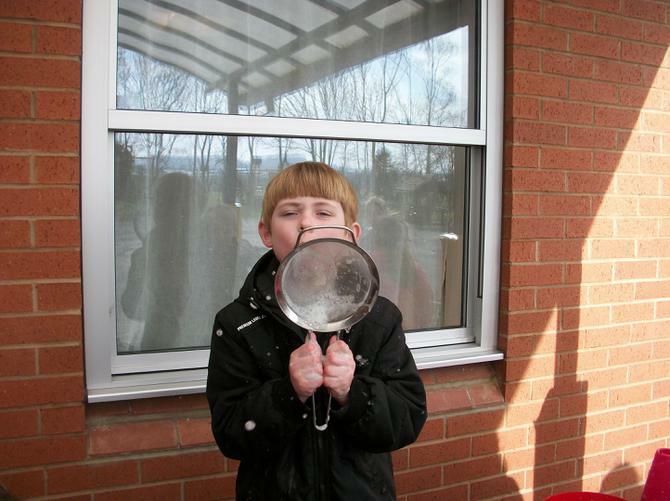 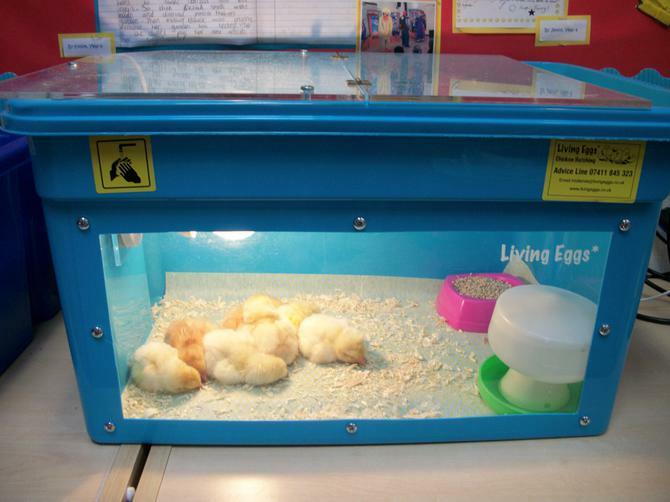 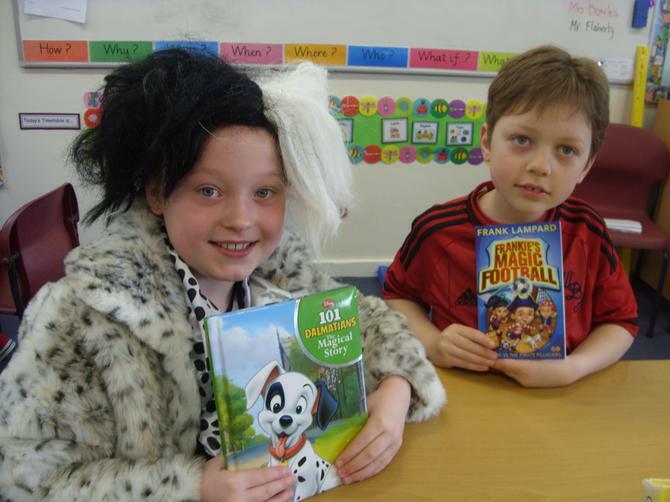 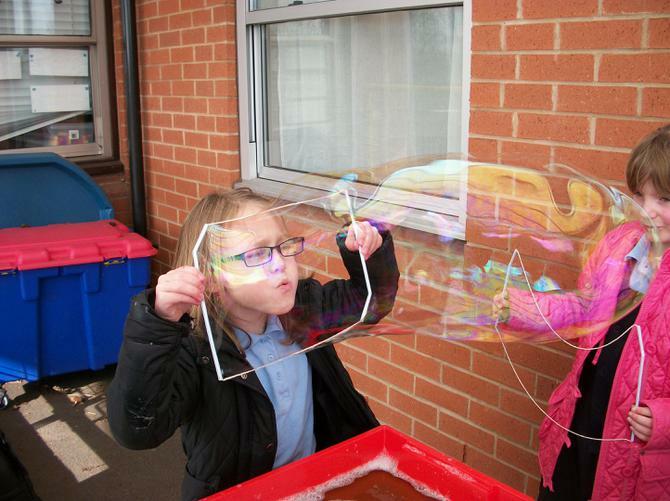 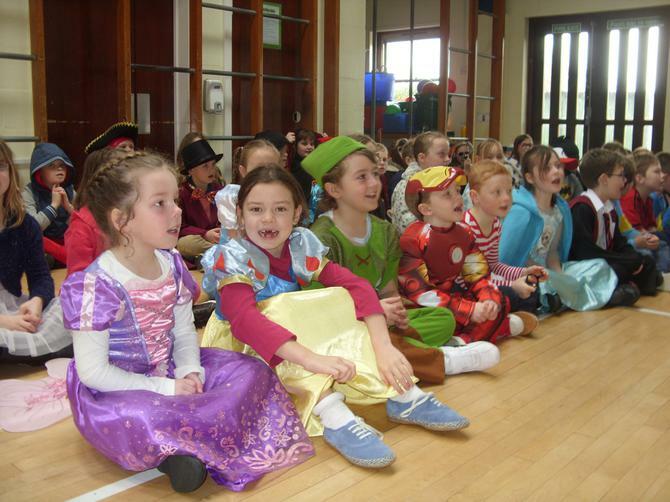 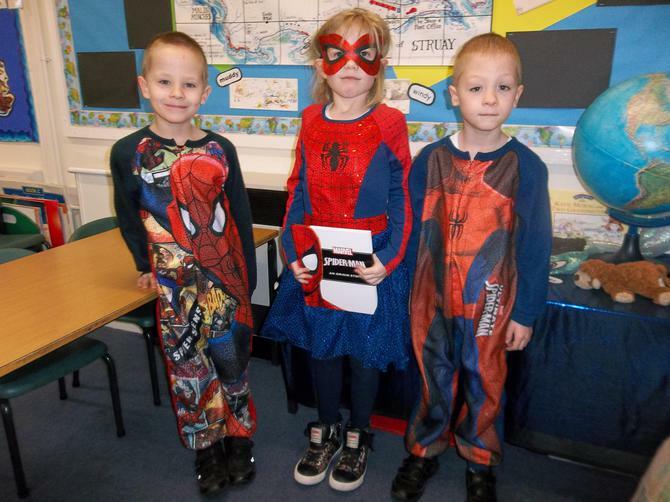 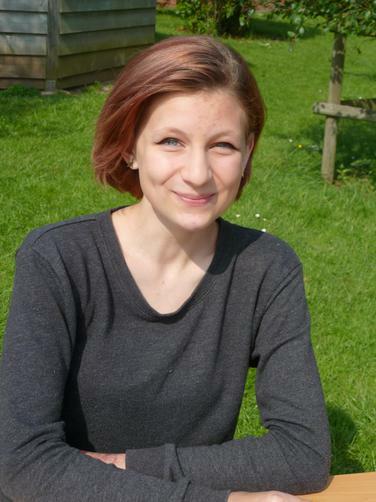 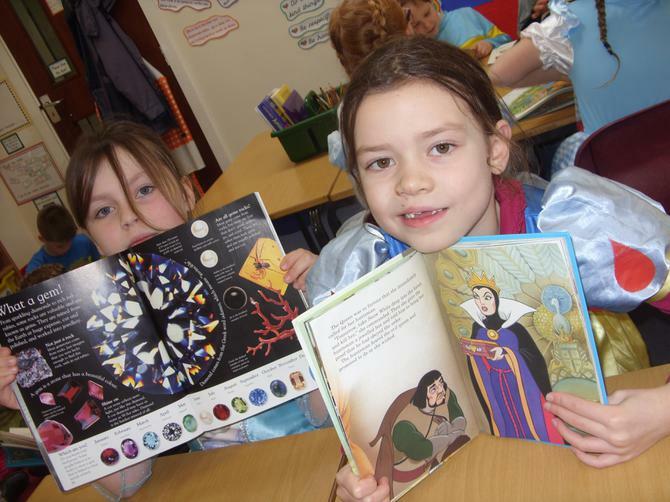 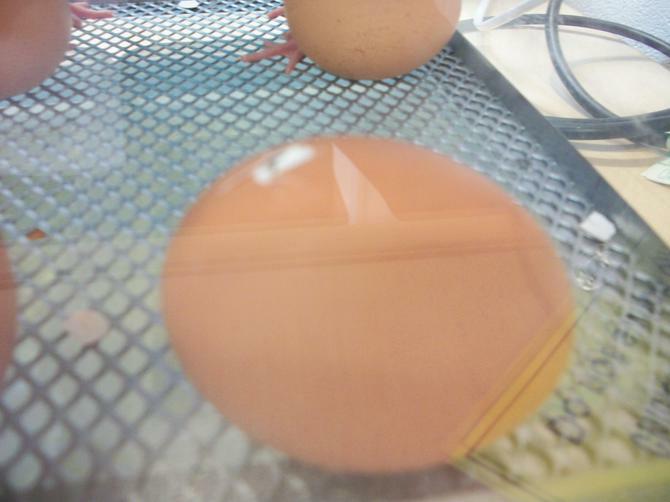 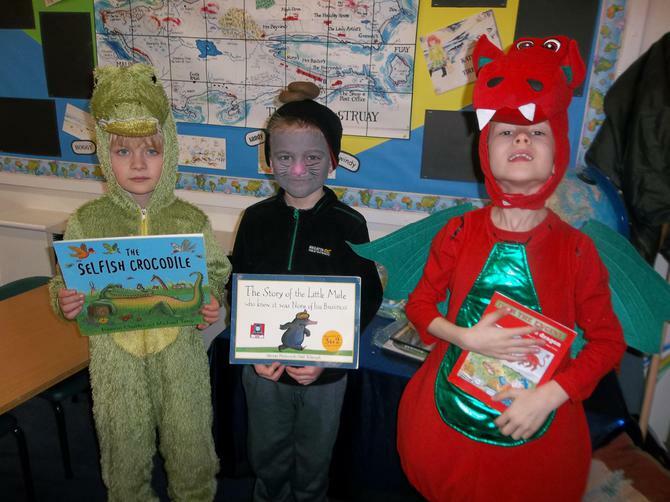 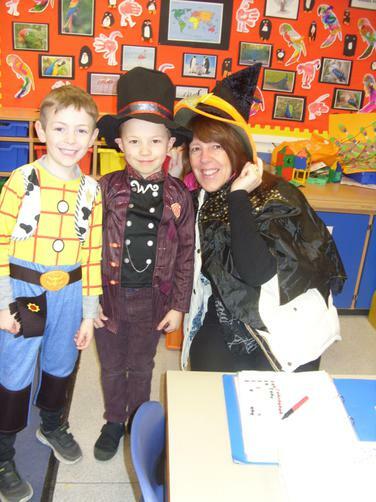 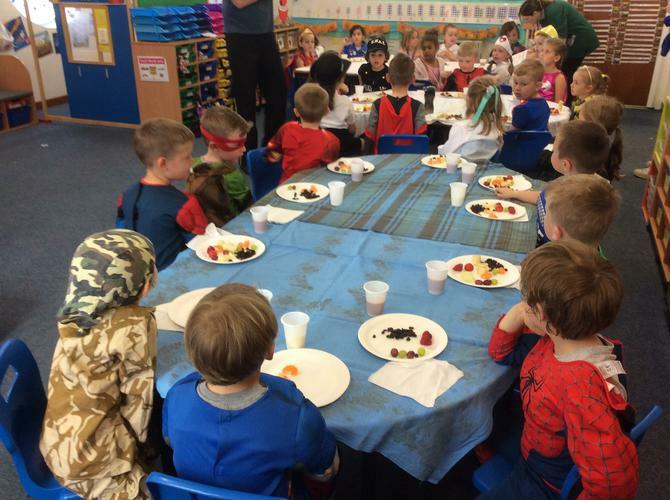 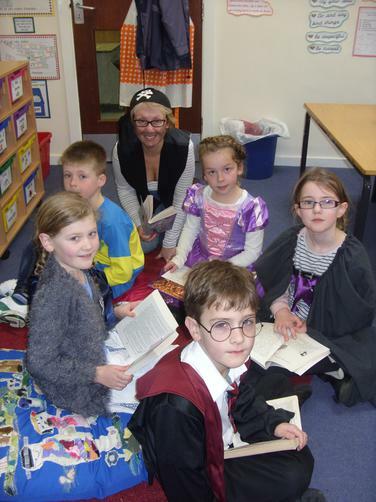 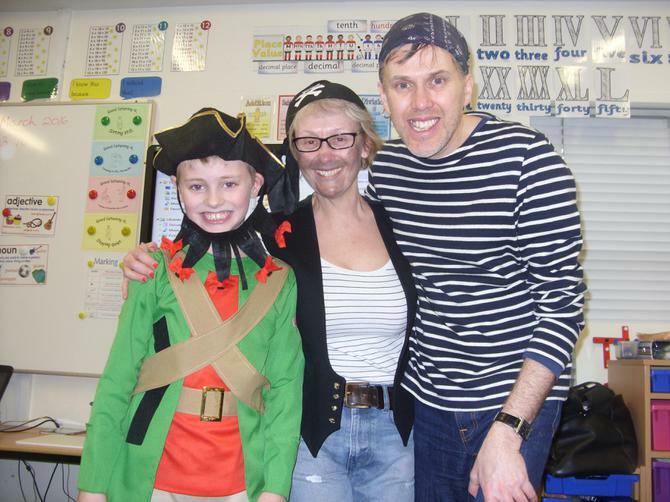 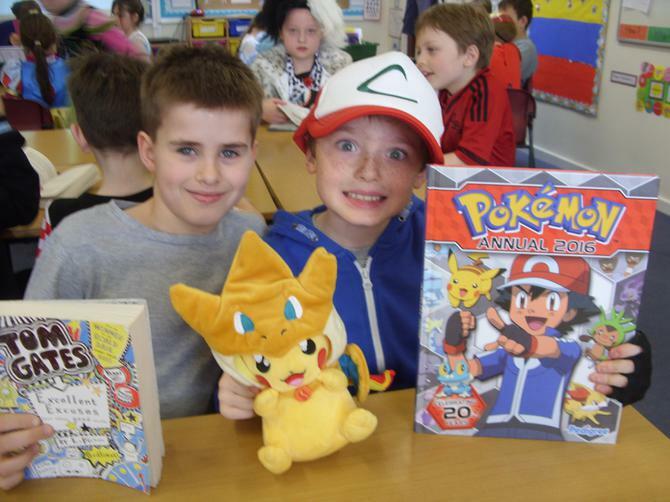 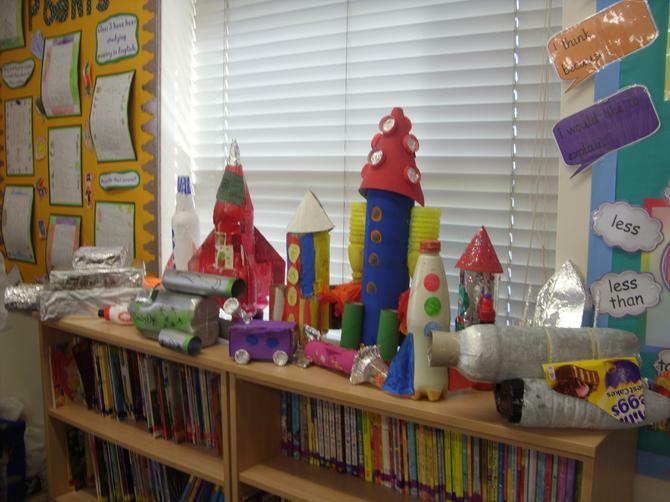 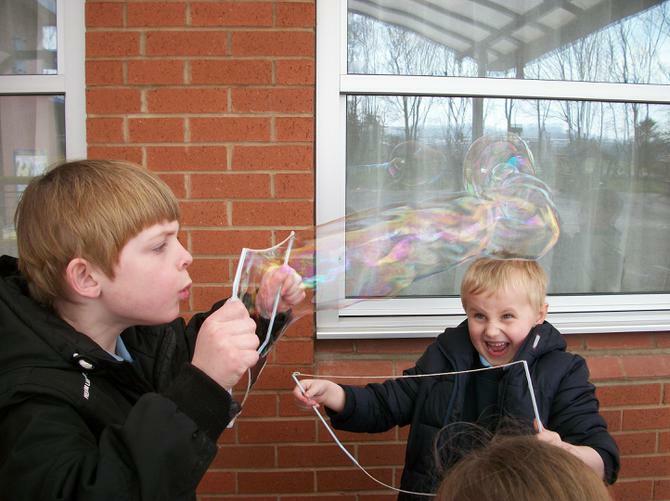 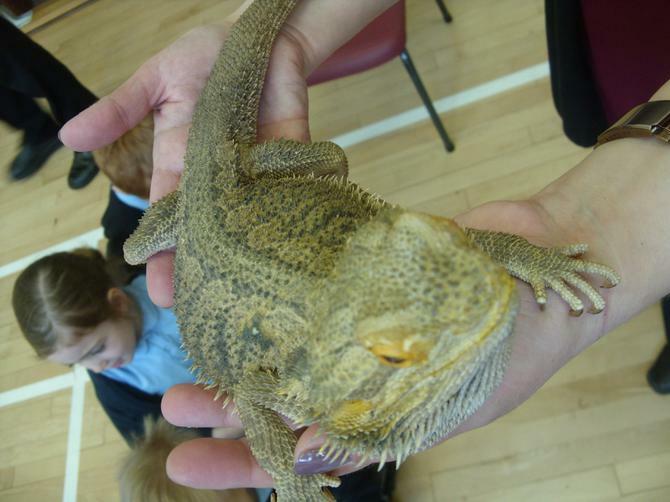 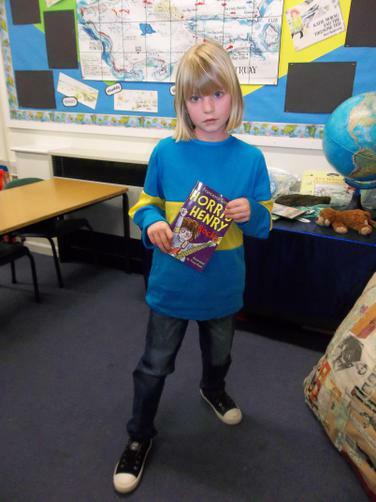 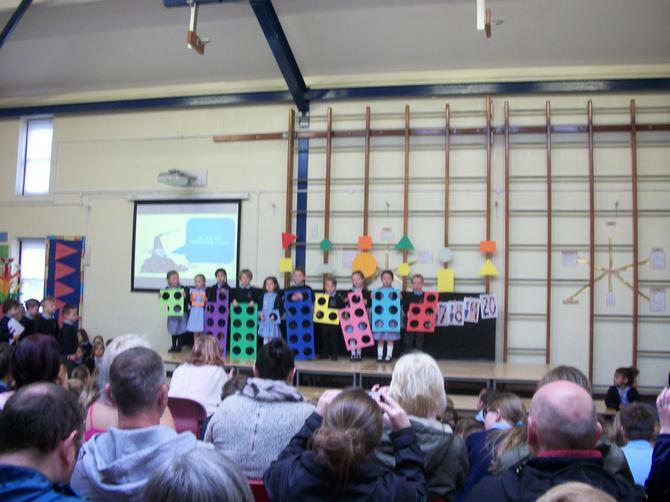 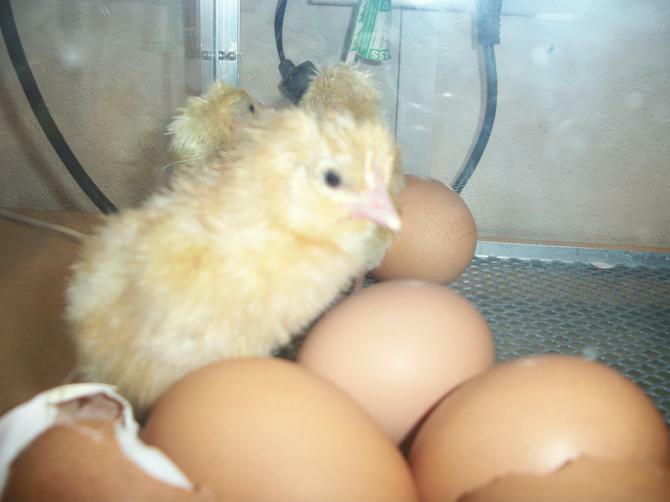 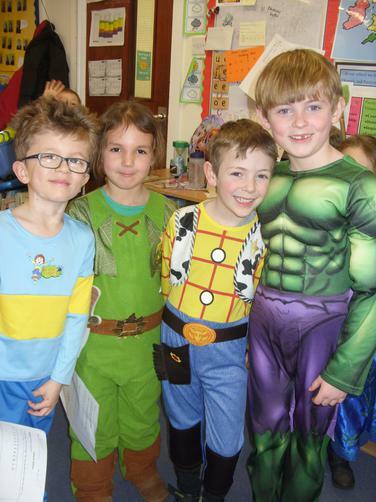 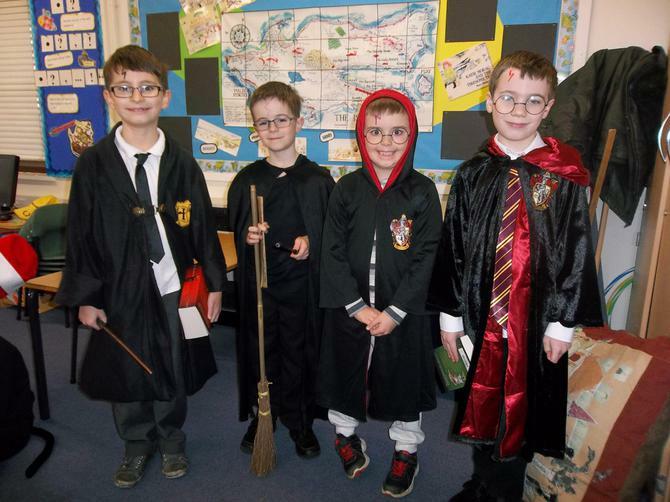 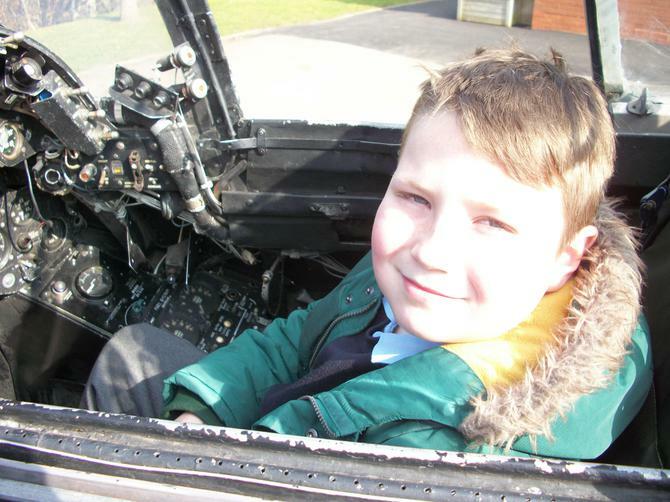 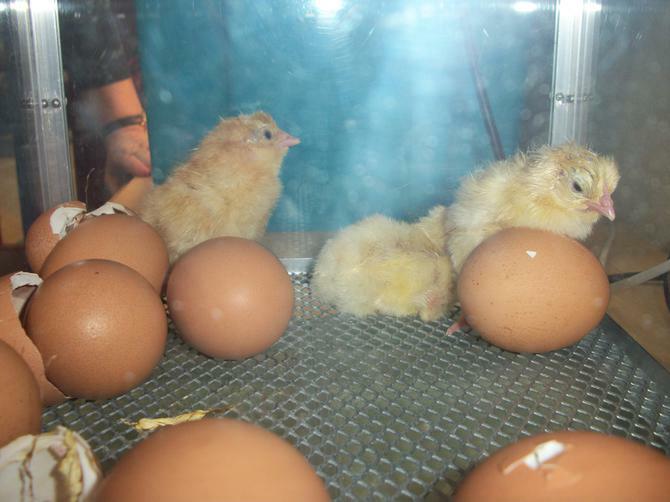 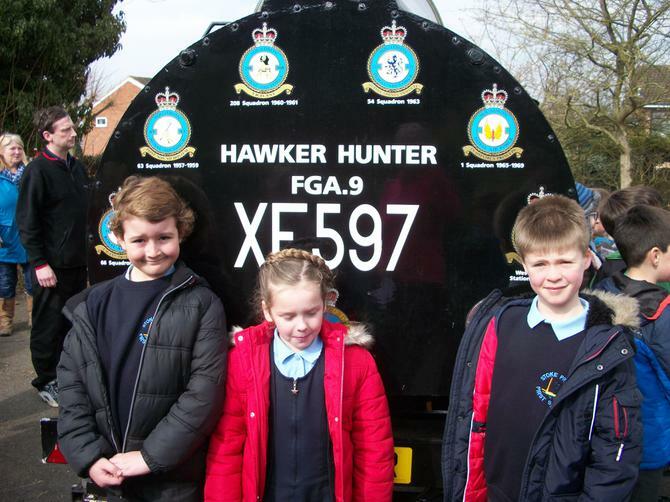 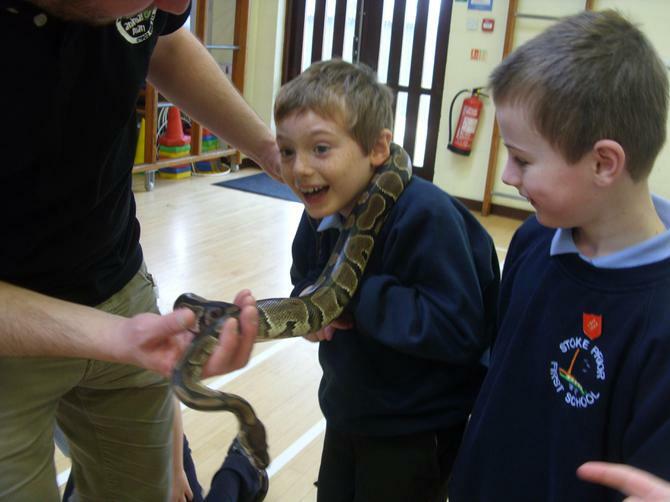 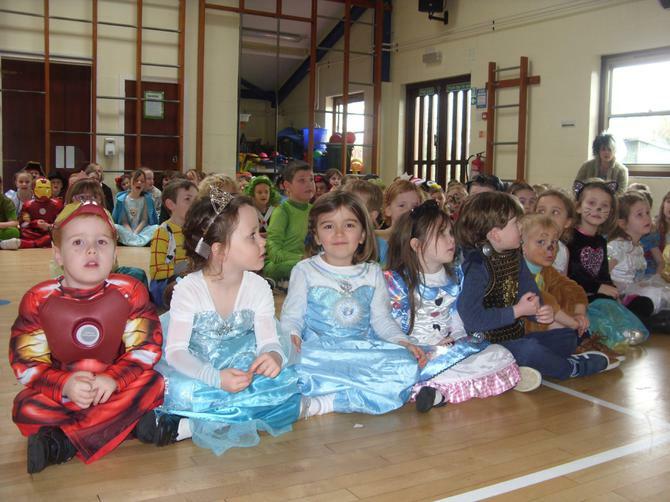 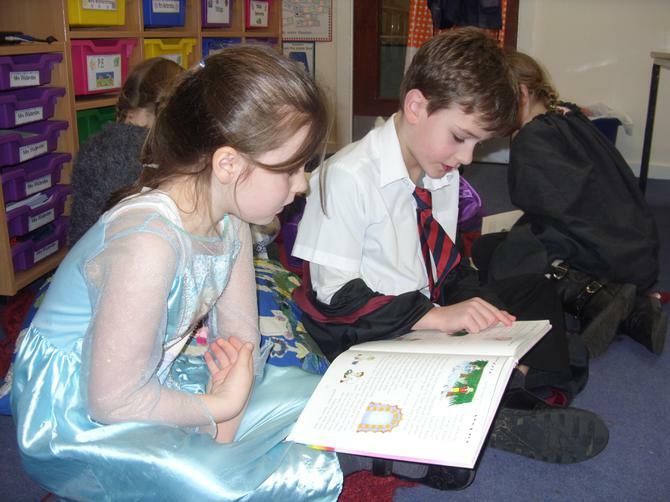 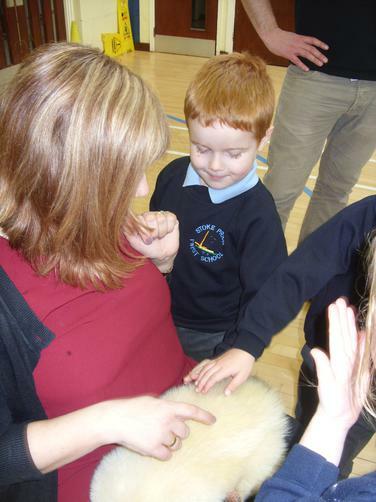 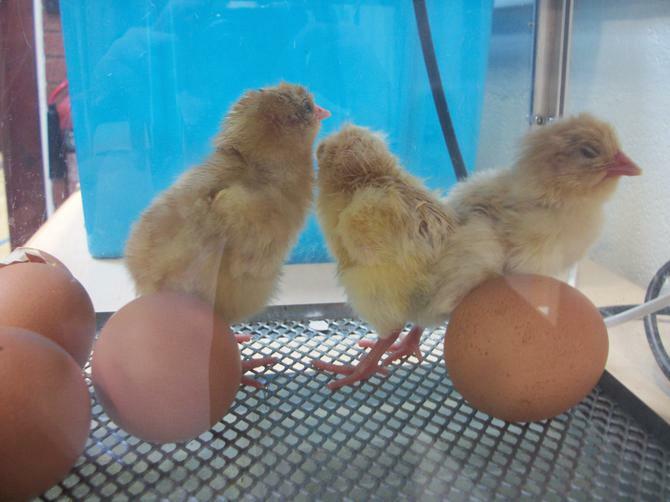 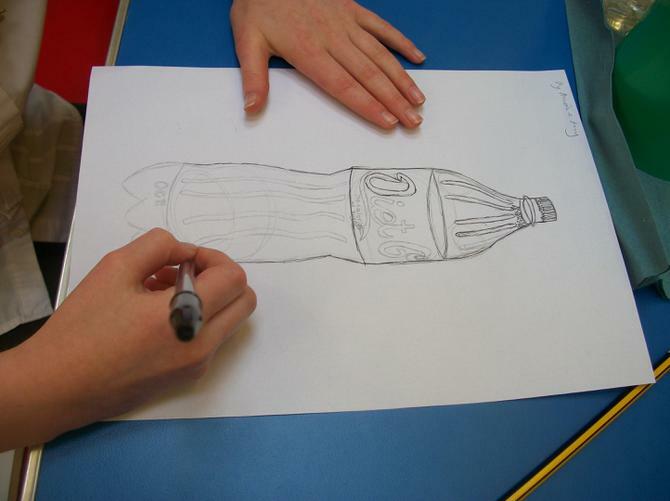 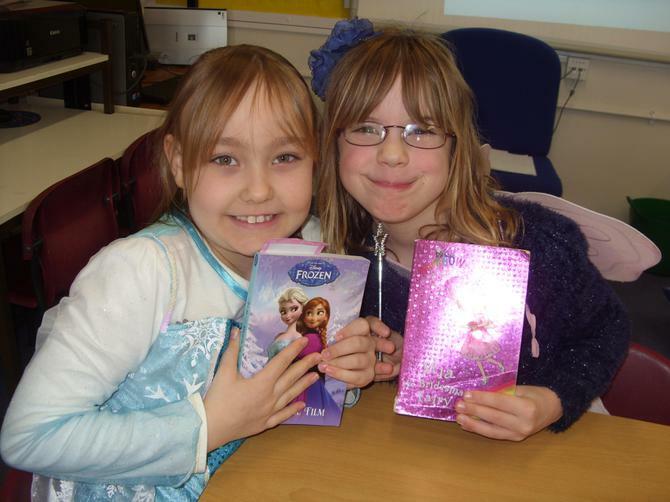 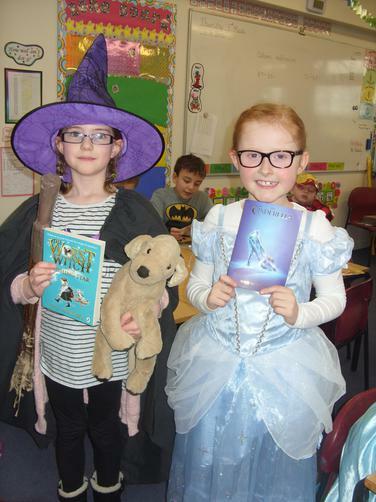 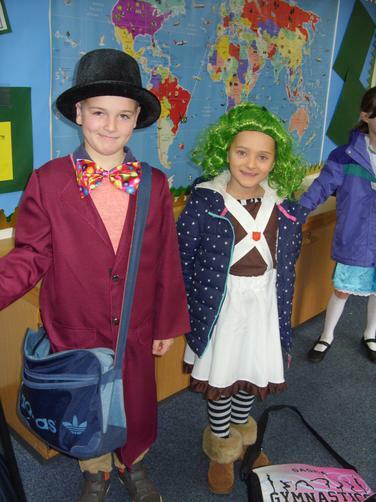 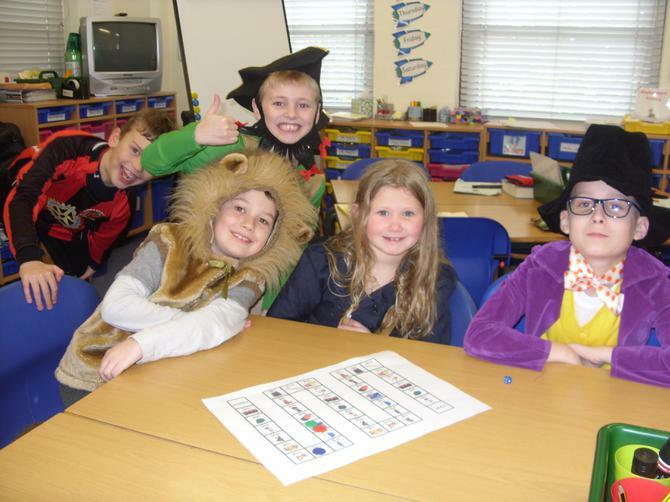 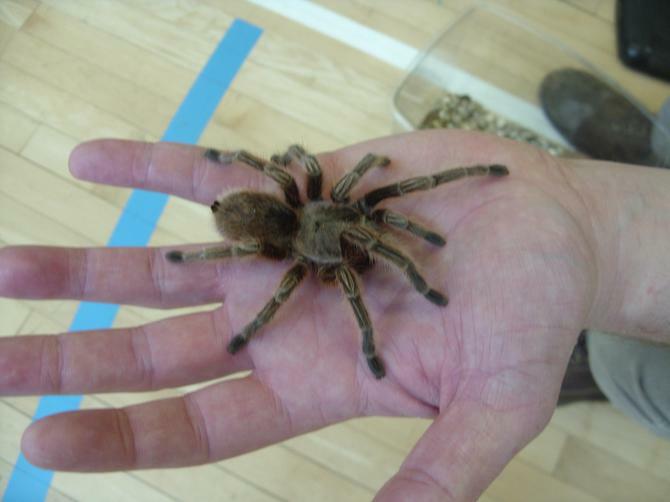 Science Week 14 March 2016 - 18 March 2016 What a week the children have had. 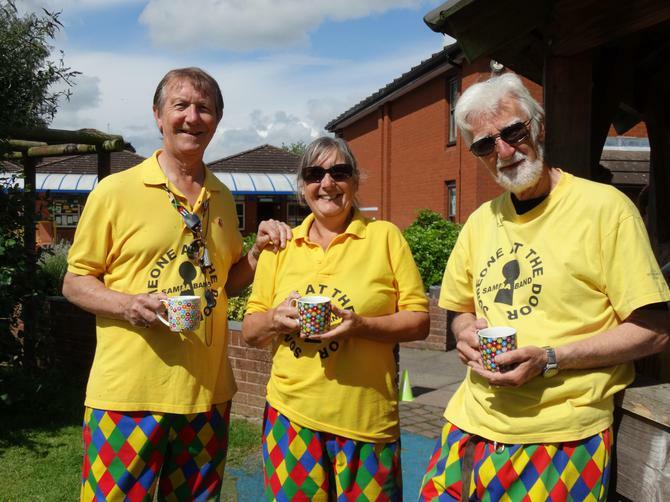 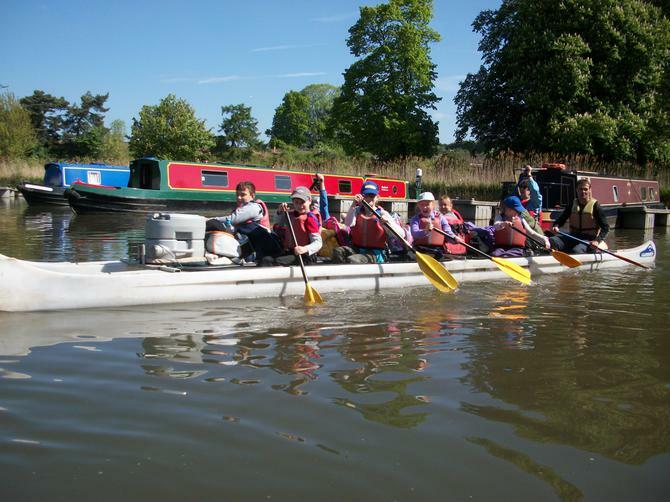 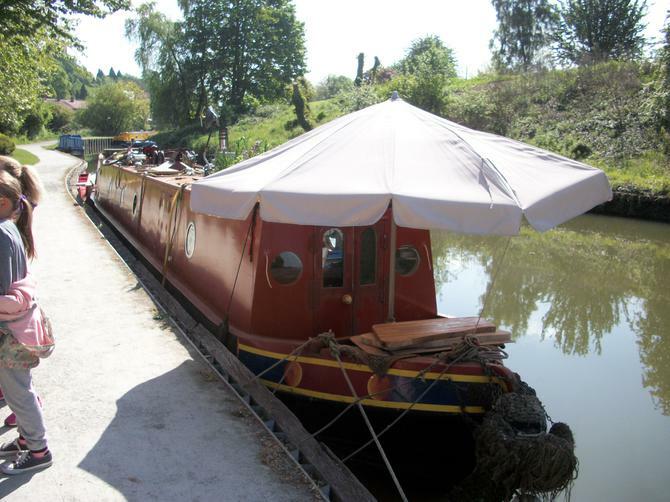 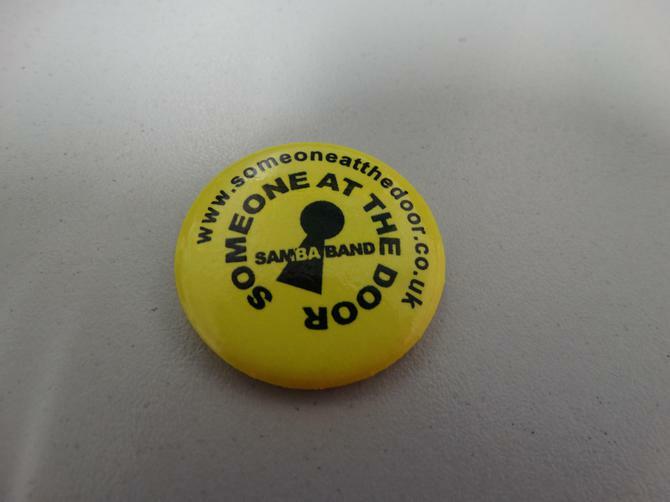 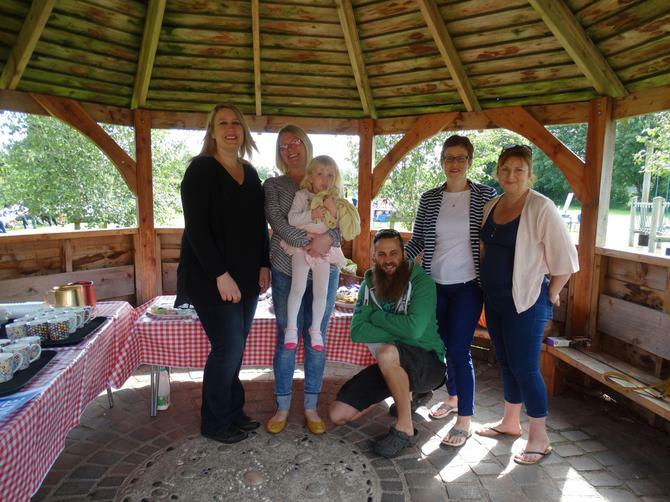 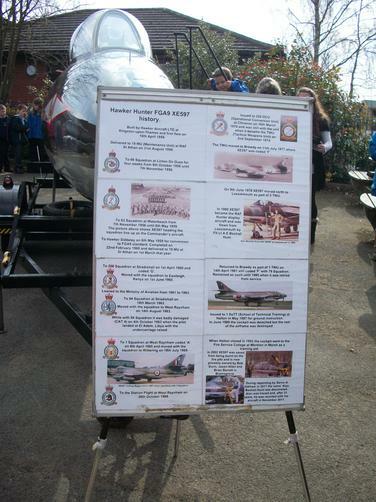 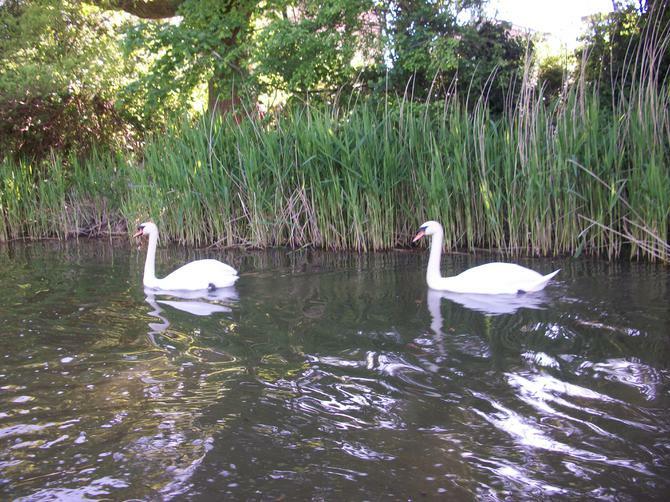 Below are just a few of the photographs taken of some of the amazing activities they have been involved in. 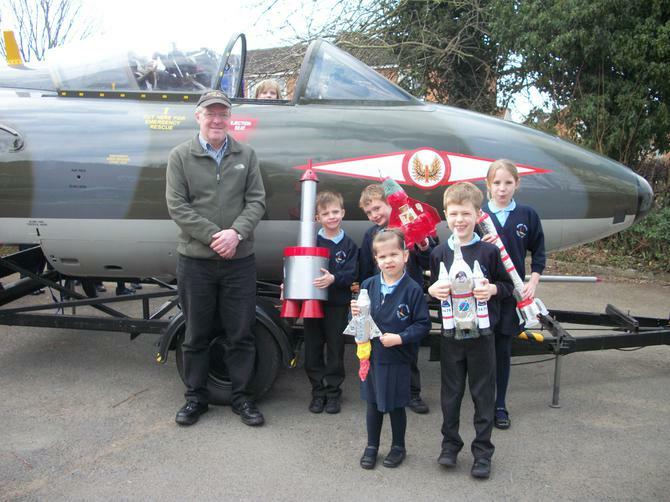 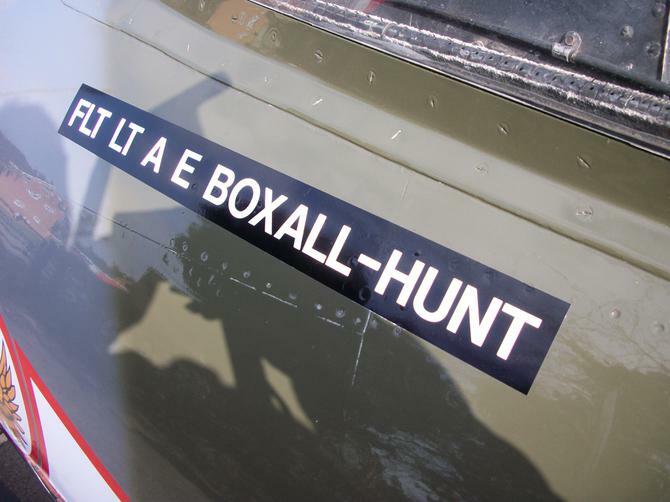 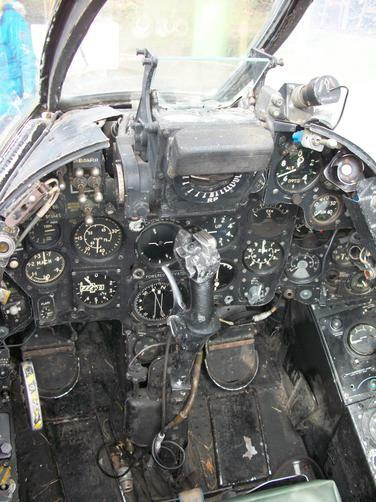 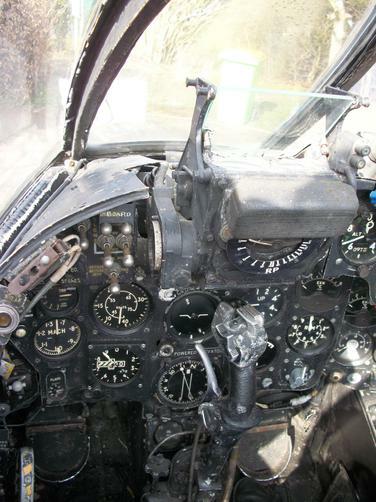 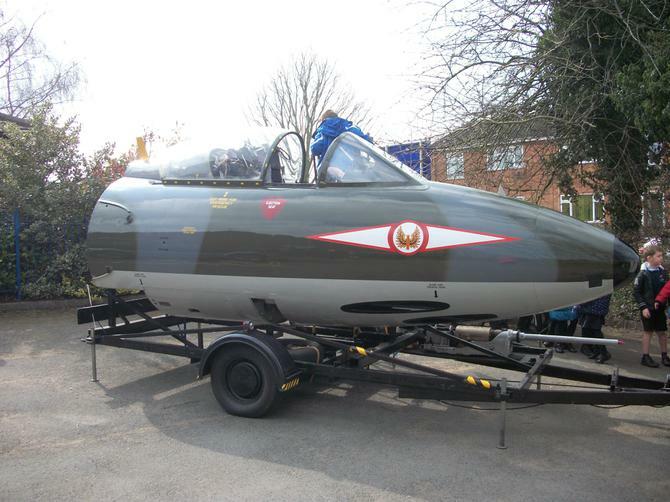 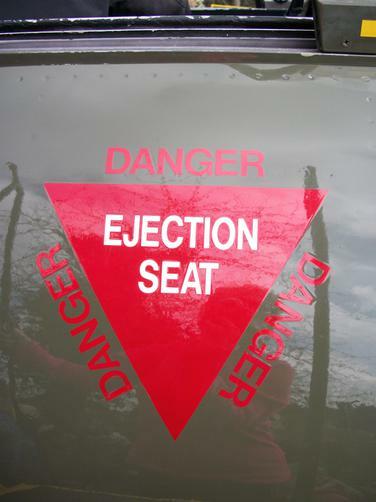 Bubbles, a visit from the Animal Man, chicks hatching from eggs, sitting in the cockpit of a Hunter Hawker Fighter Jet .